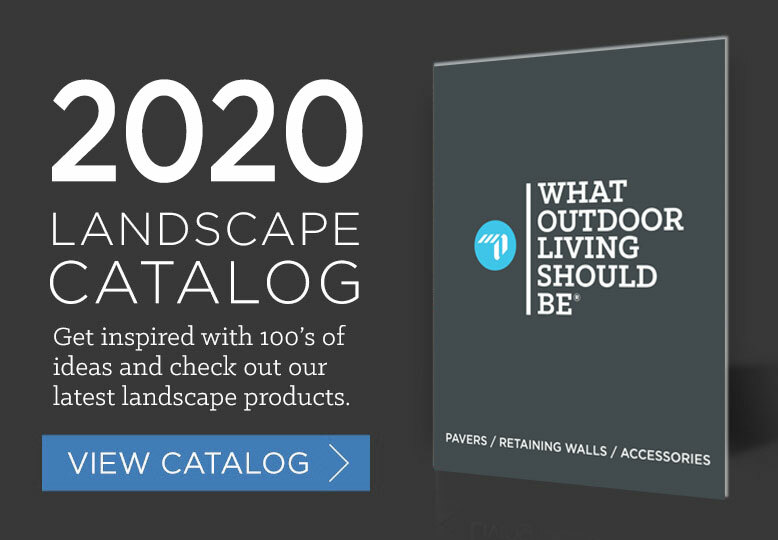 Need some beautiful landscape photos to help inspire you? 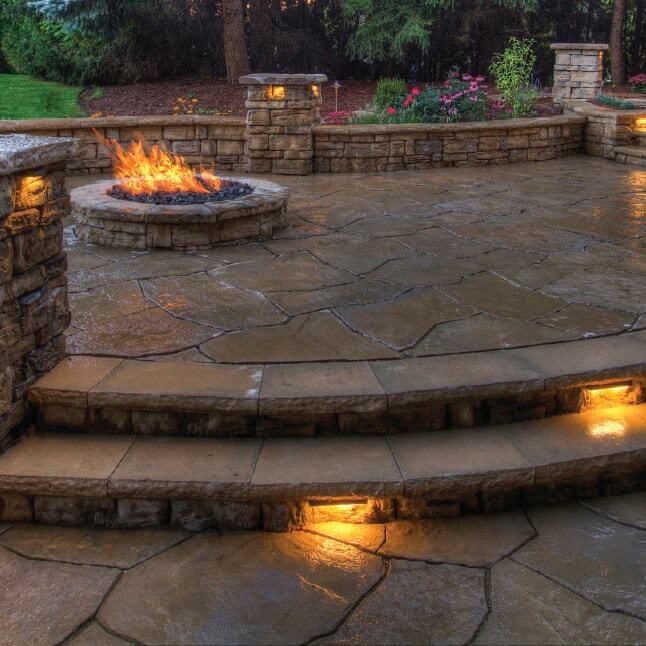 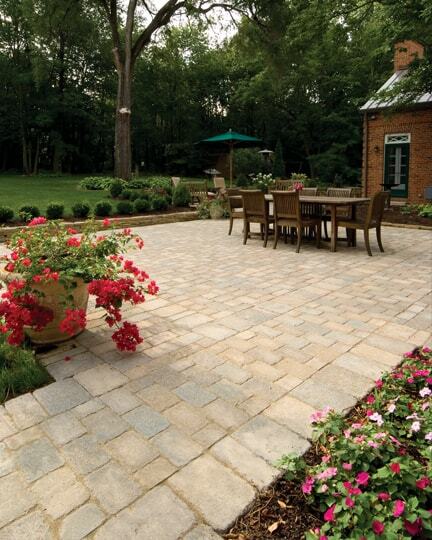 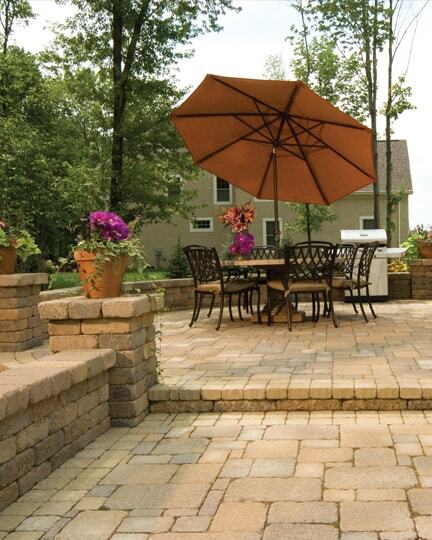 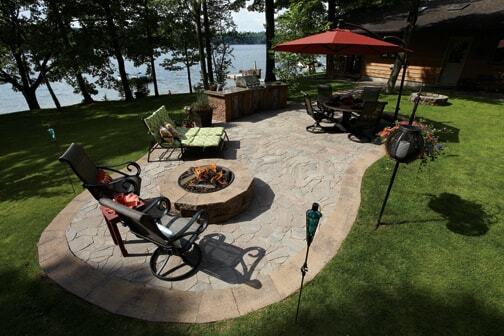 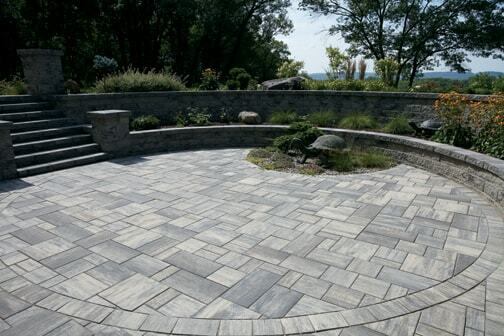 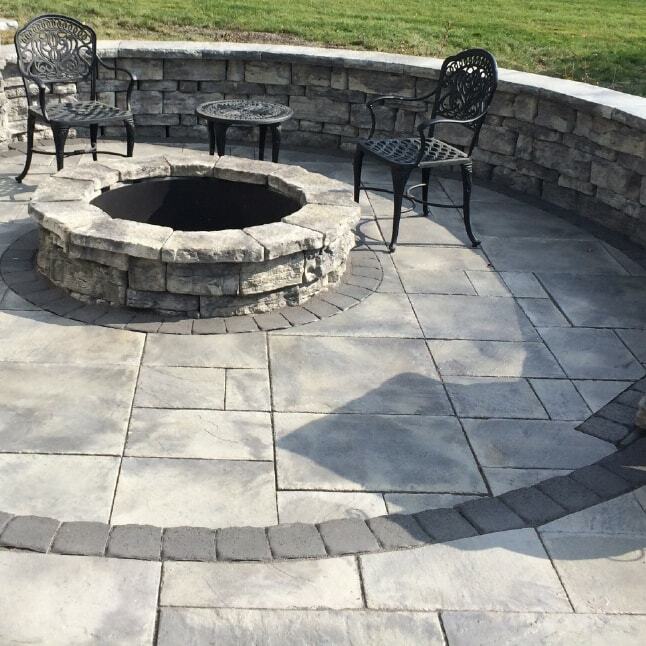 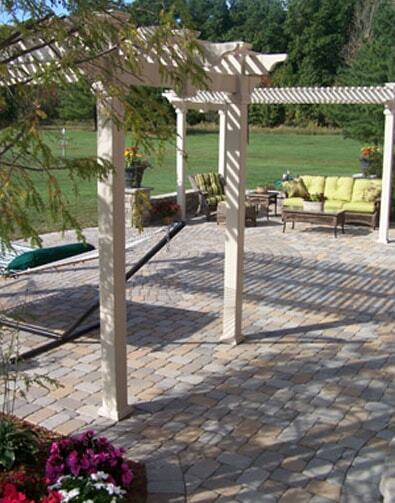 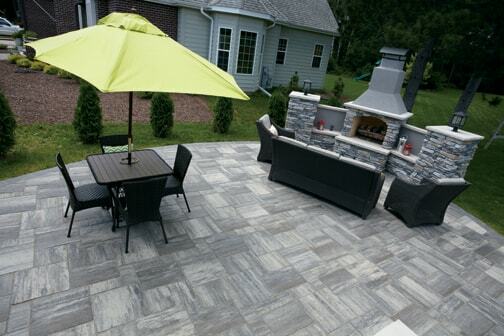 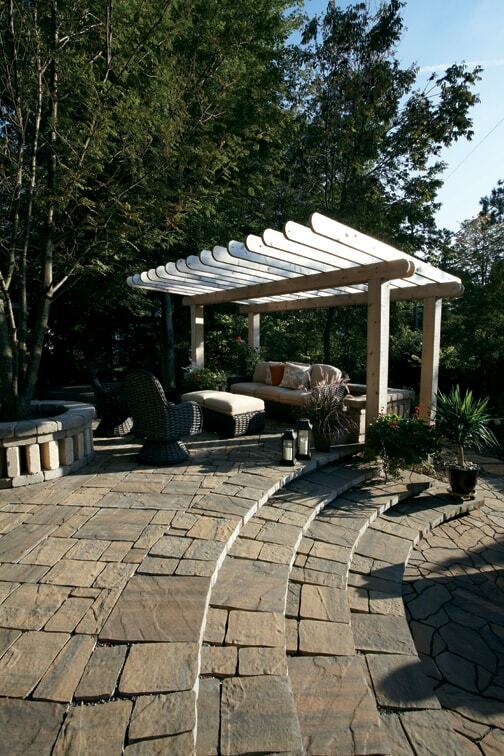 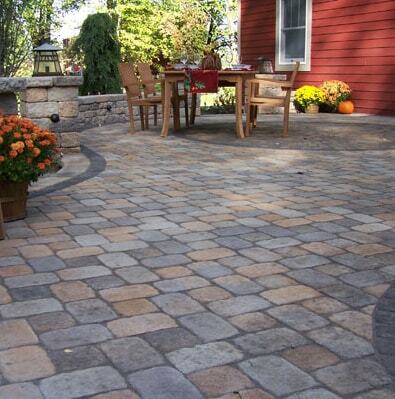 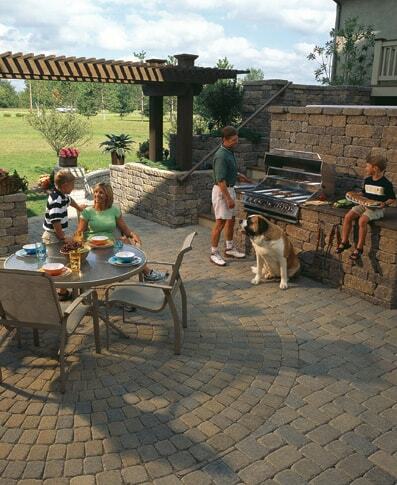 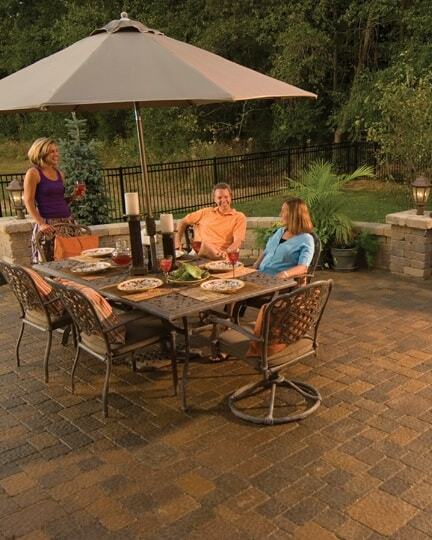 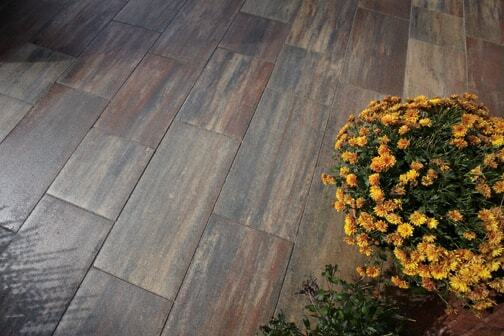 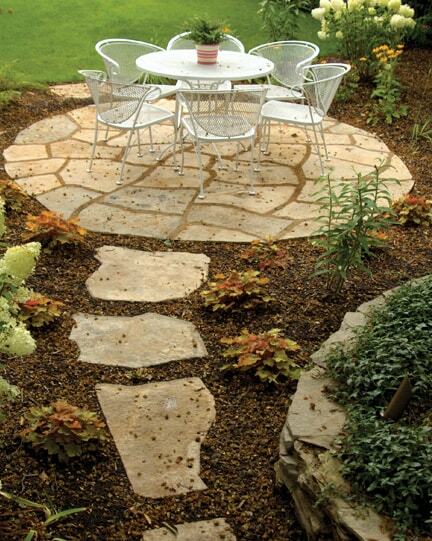 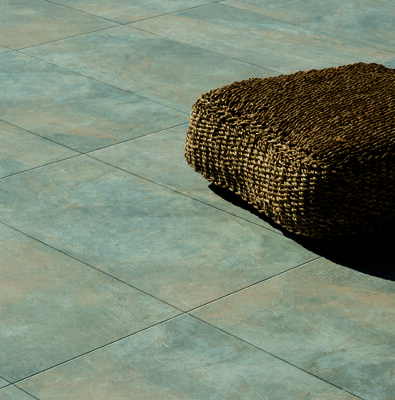 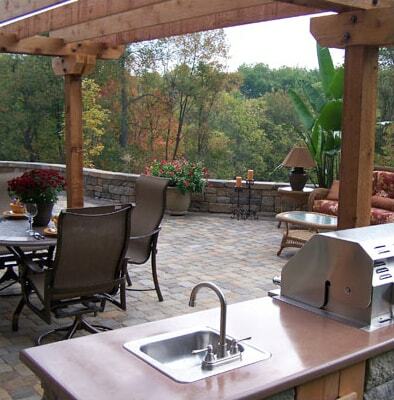 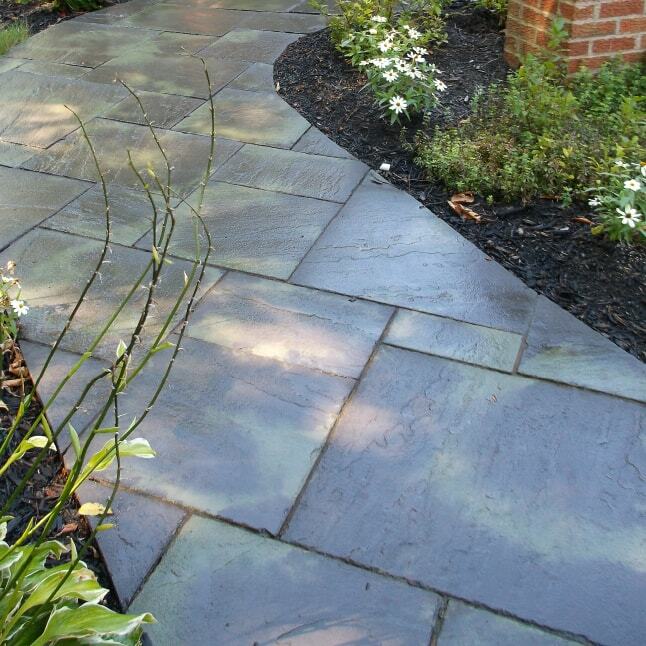 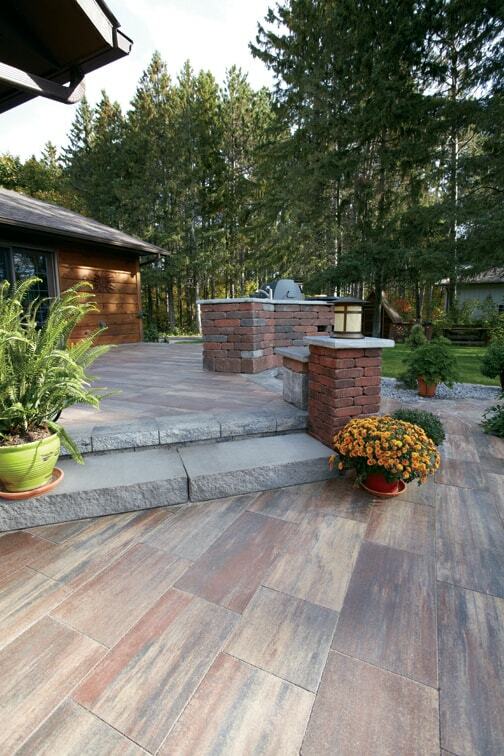 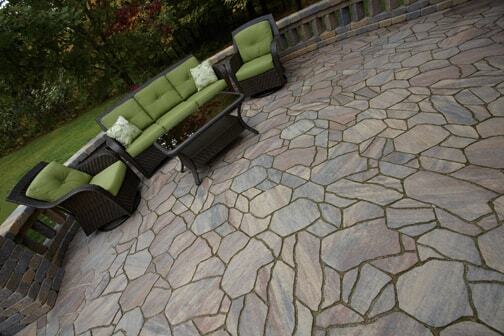 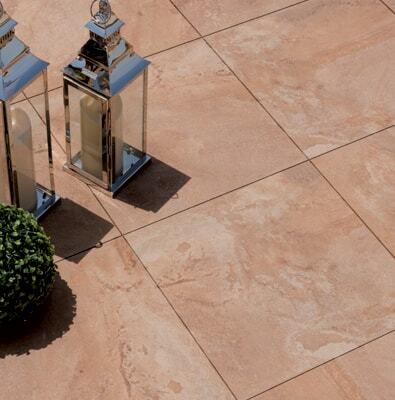 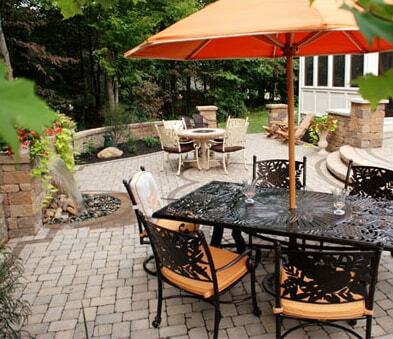 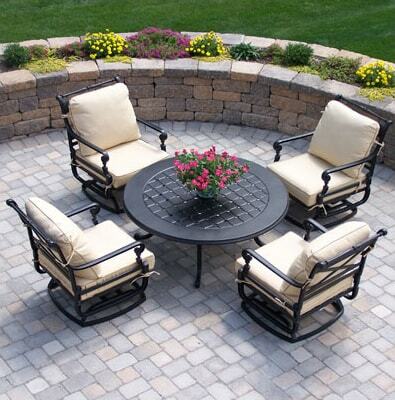 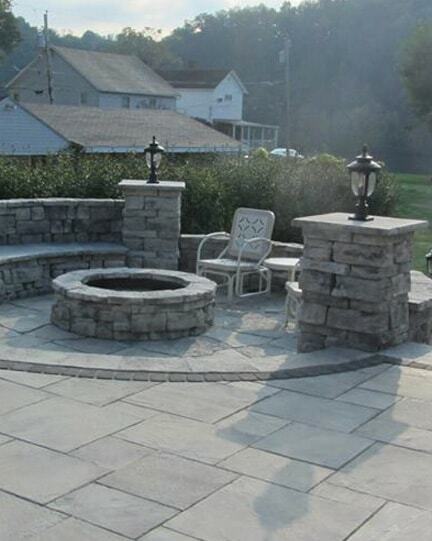 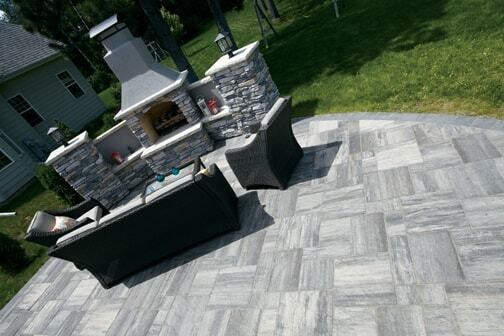 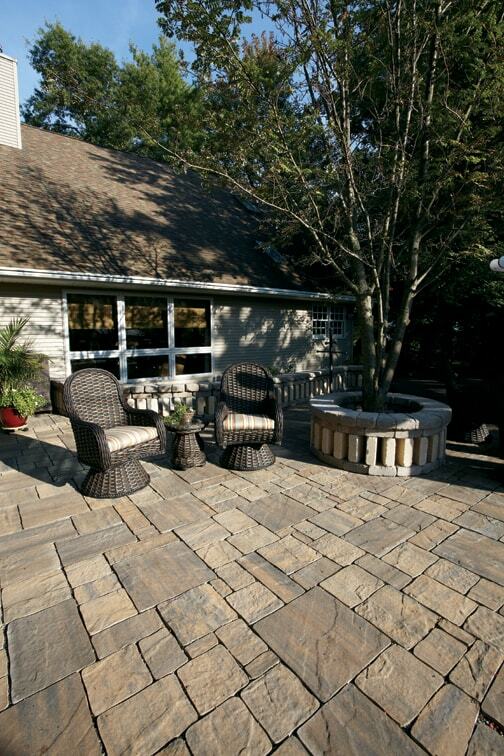 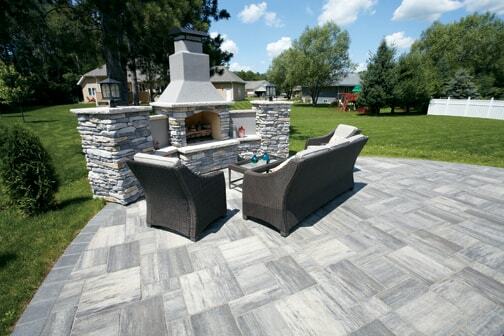 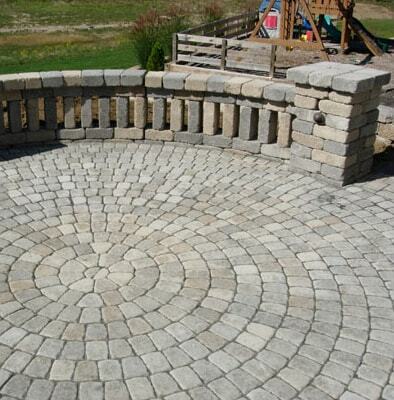 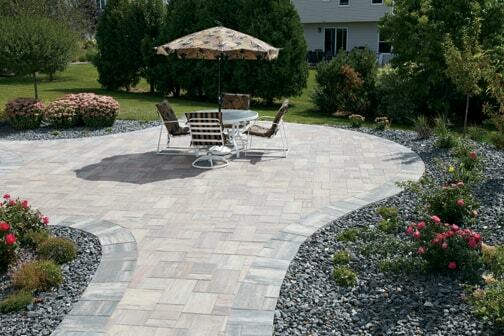 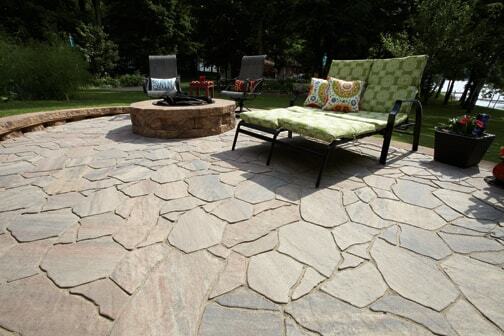 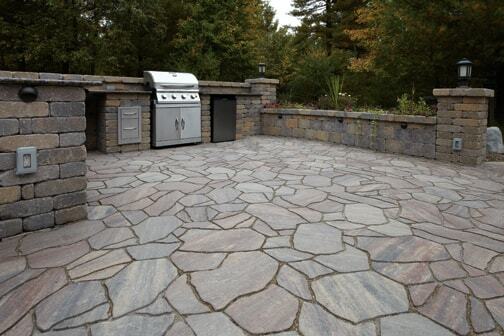 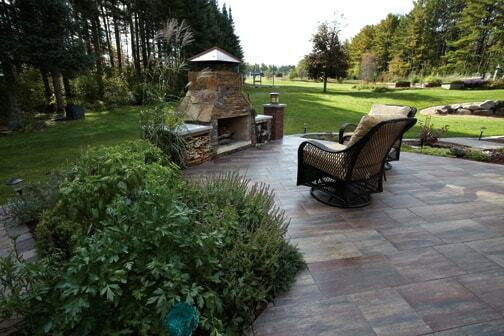 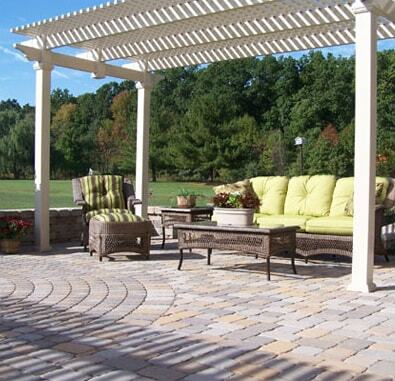 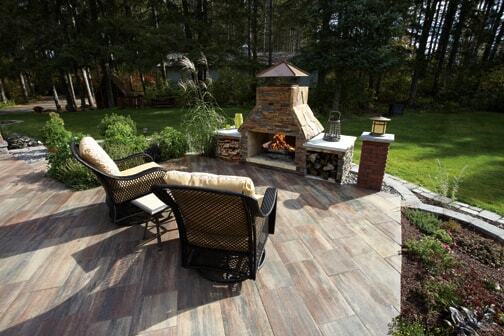 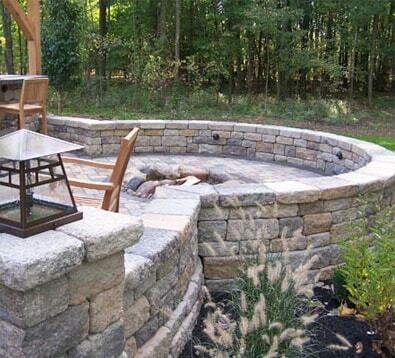 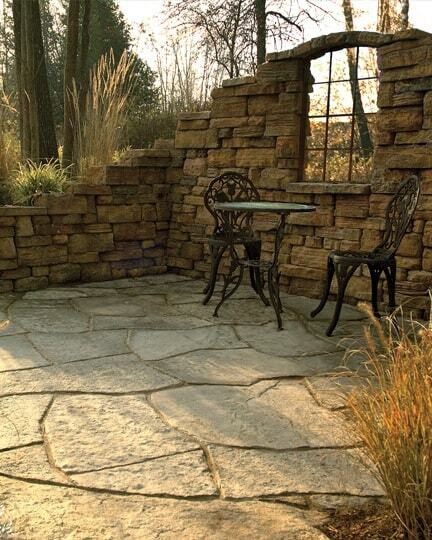 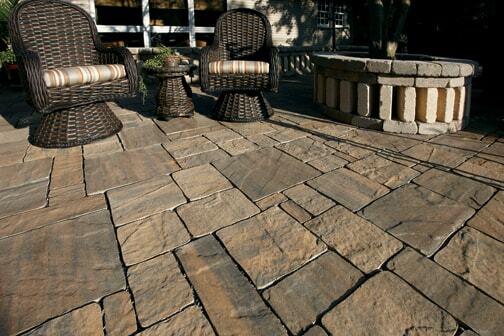 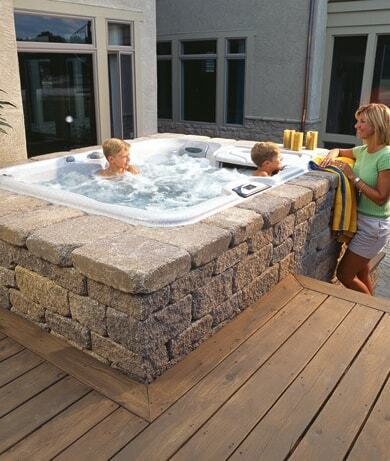 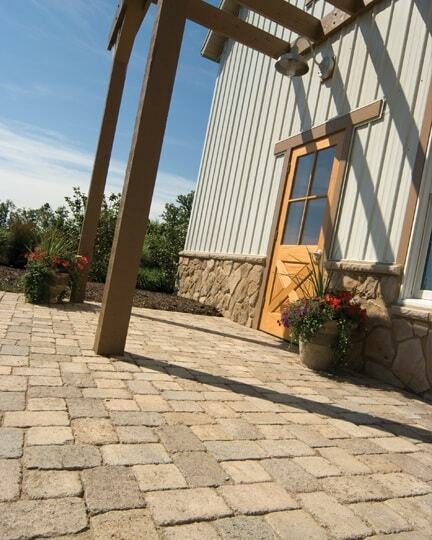 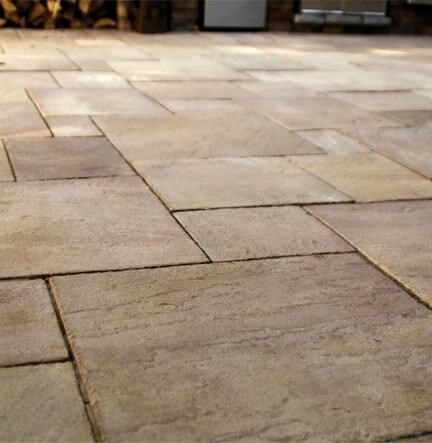 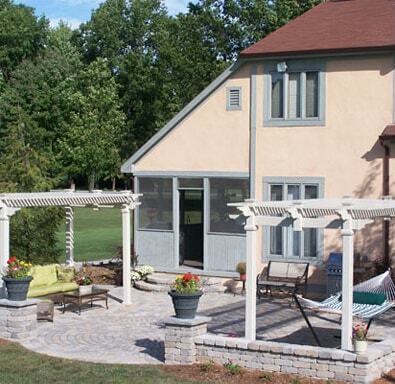 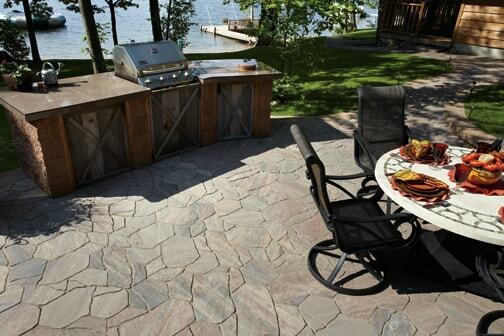 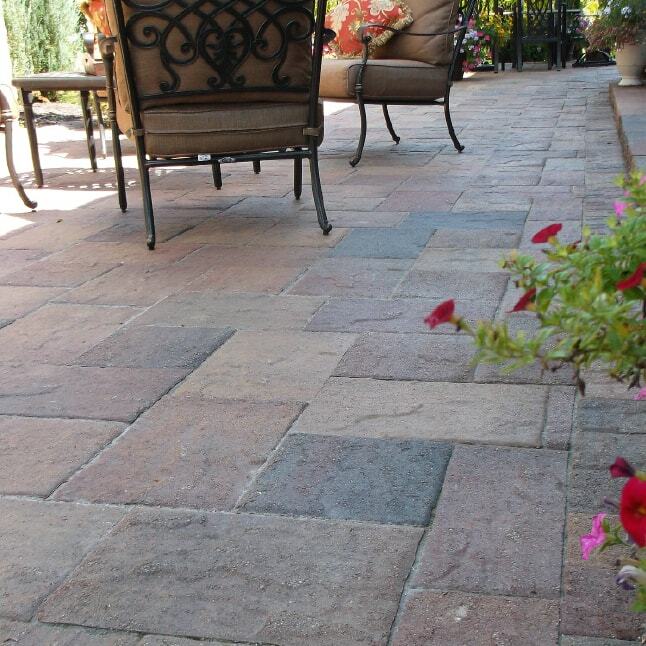 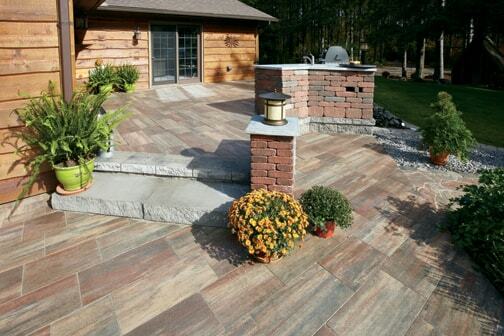 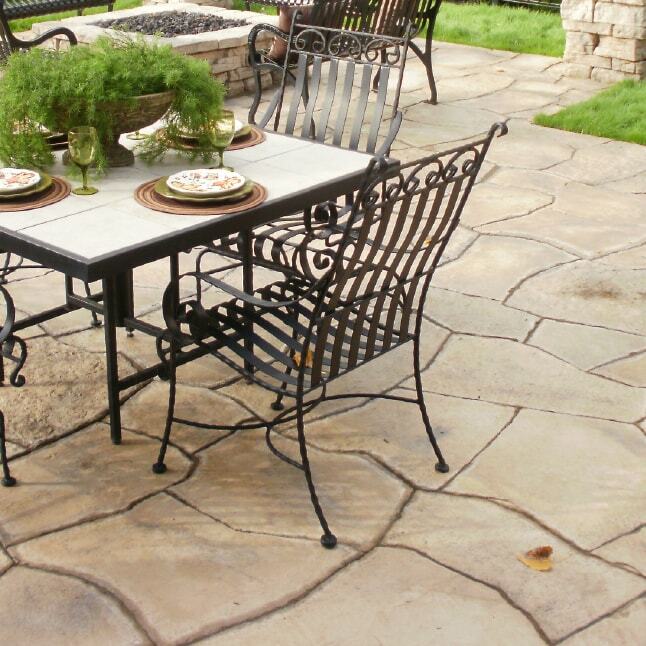 Let our patio products help turn your backyard into an outdoor living space. 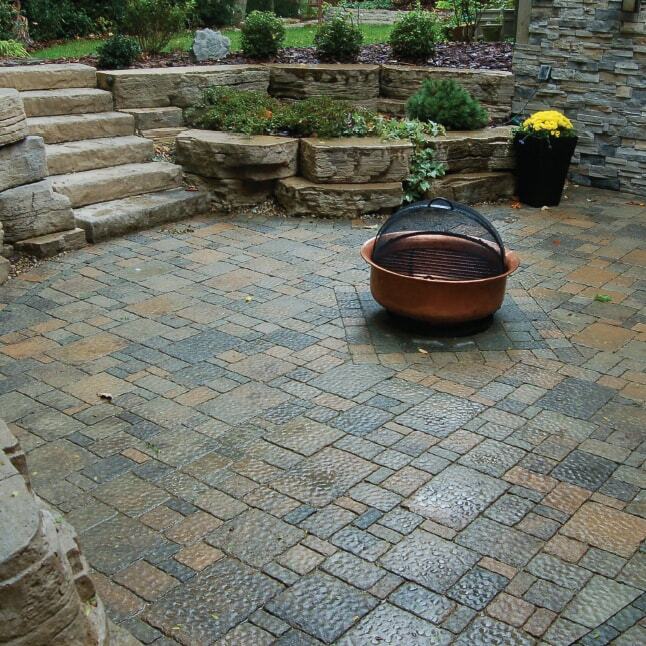 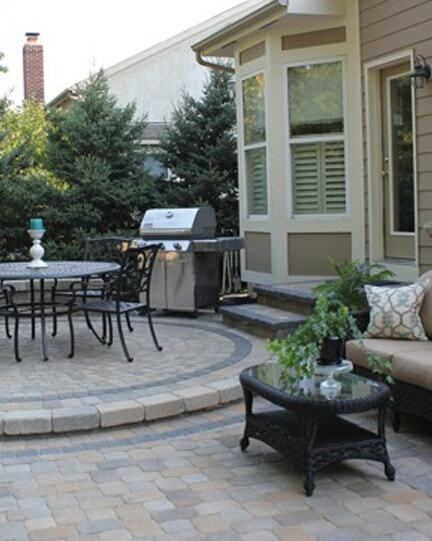 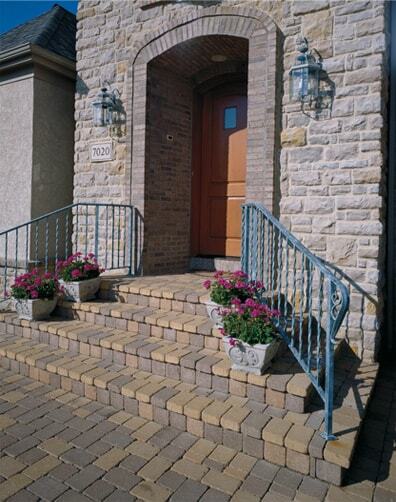 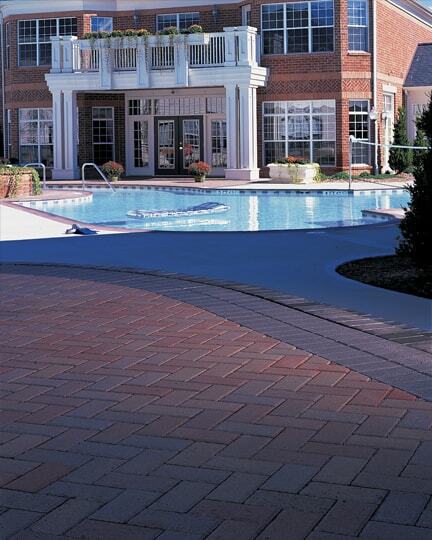 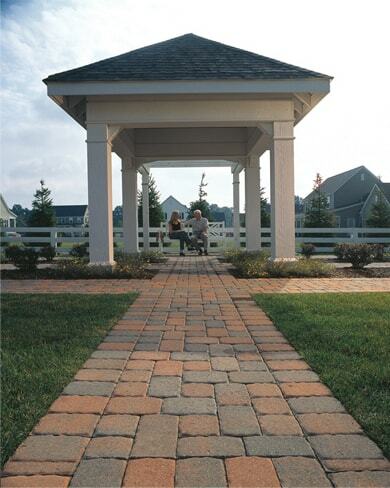 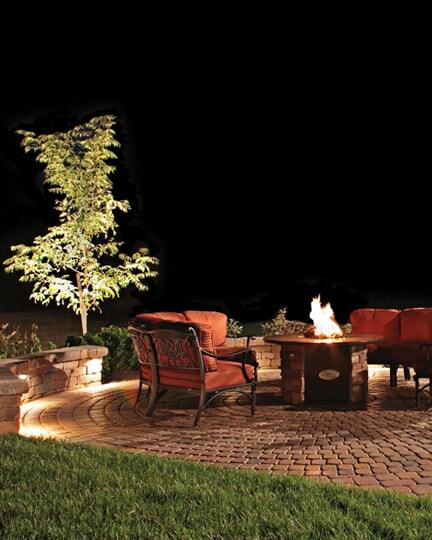 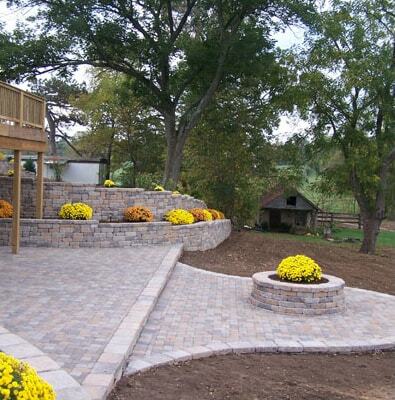 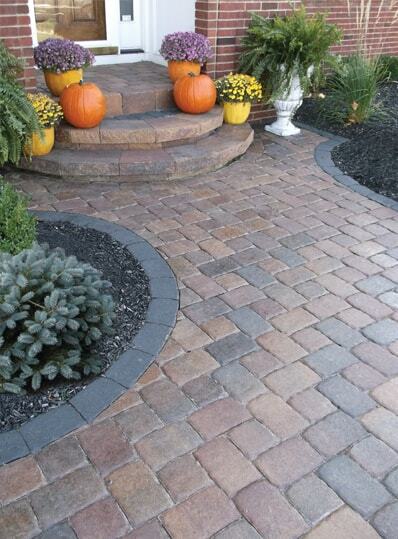 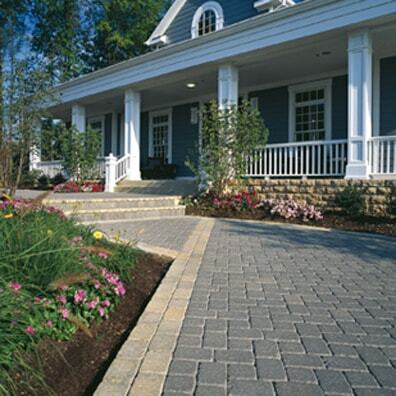 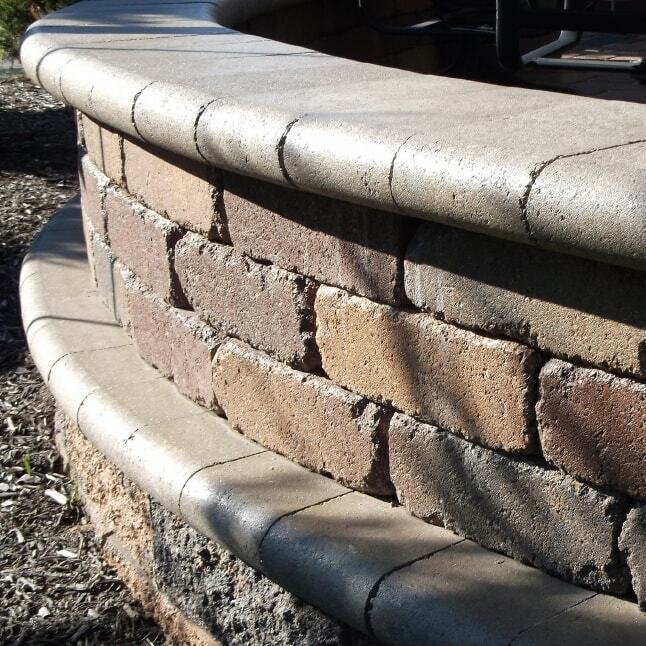 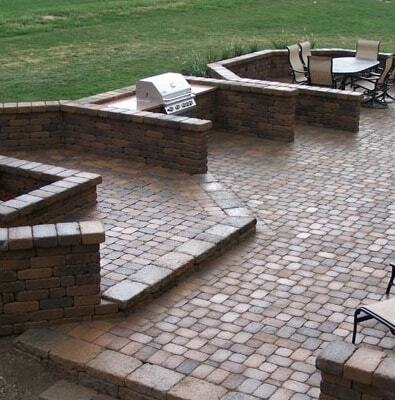 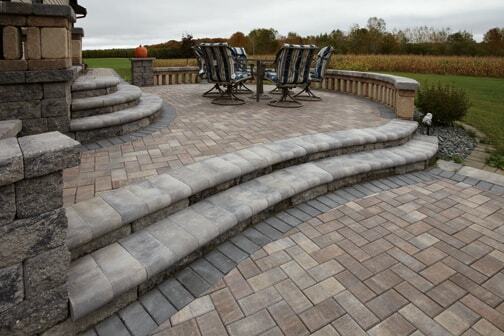 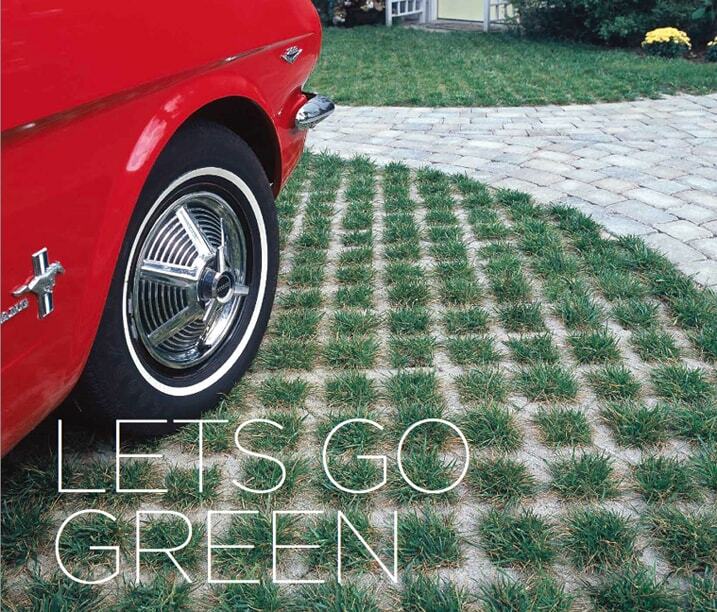 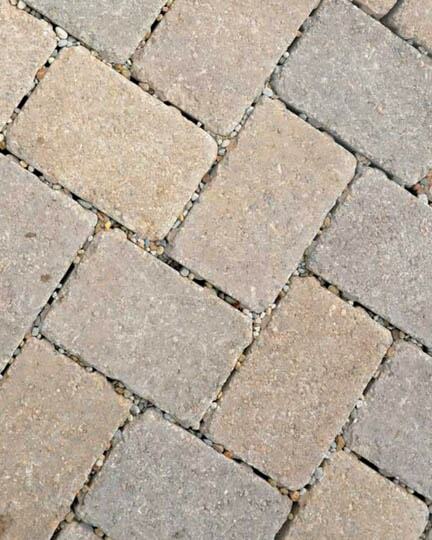 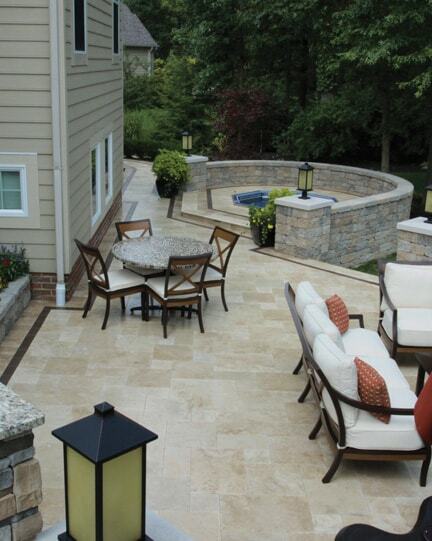 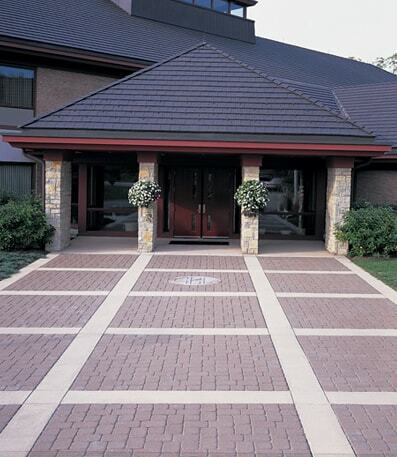 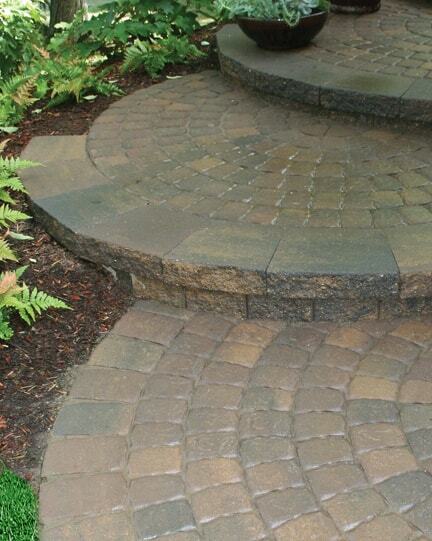 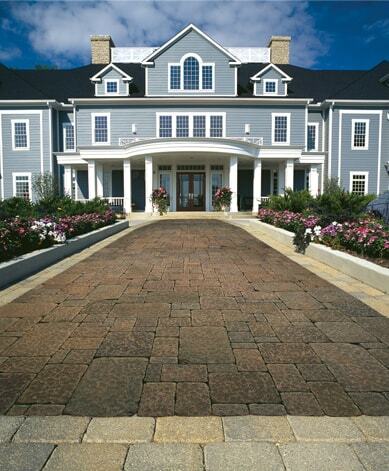 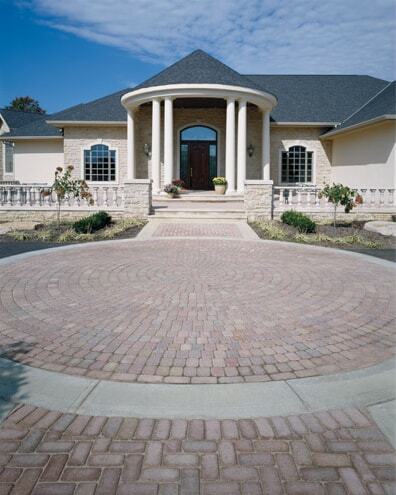 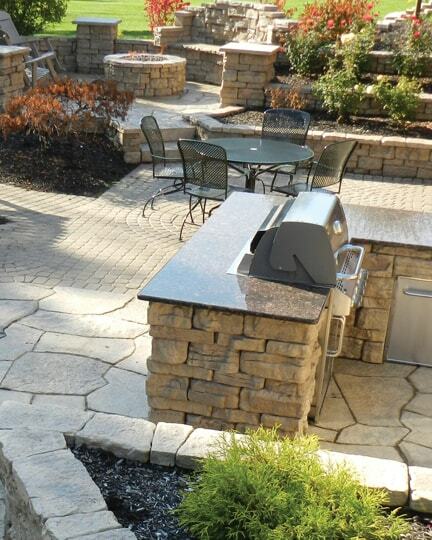 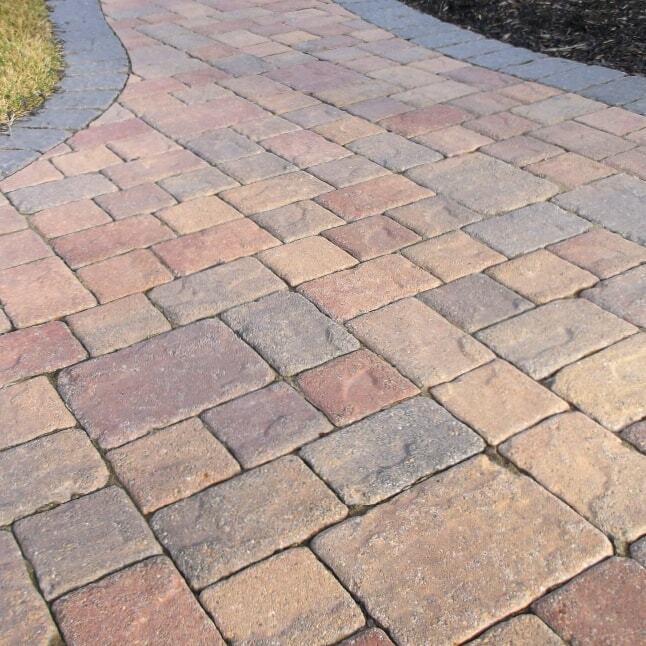 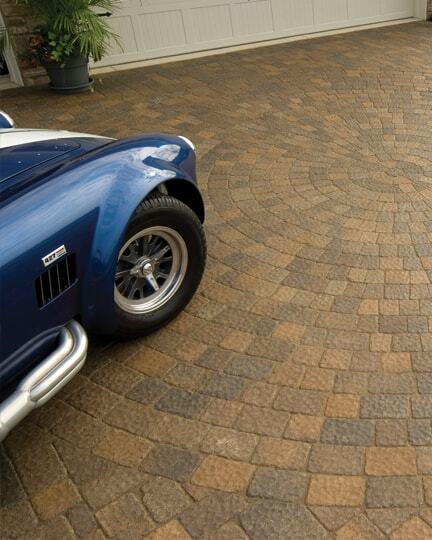 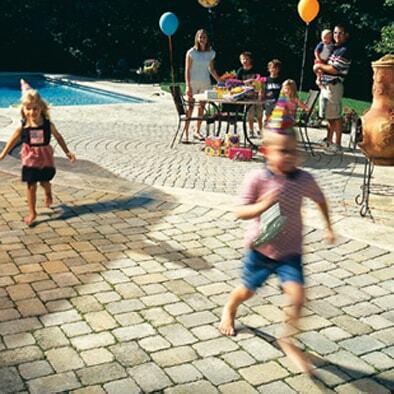 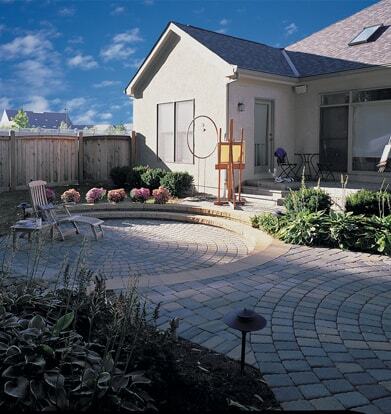 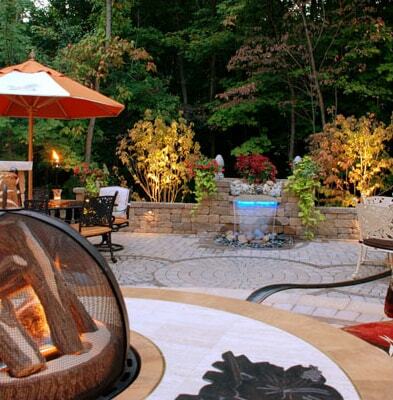 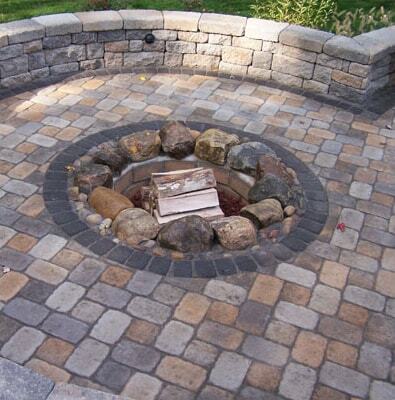 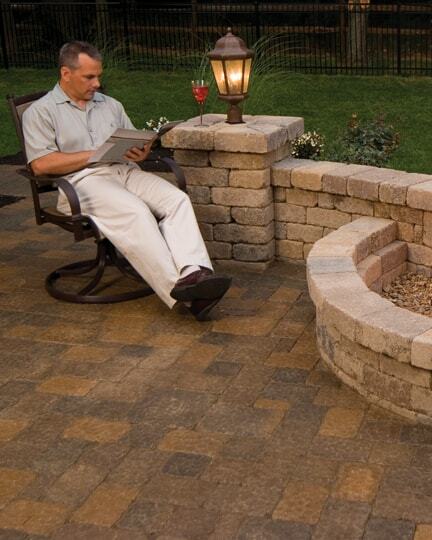 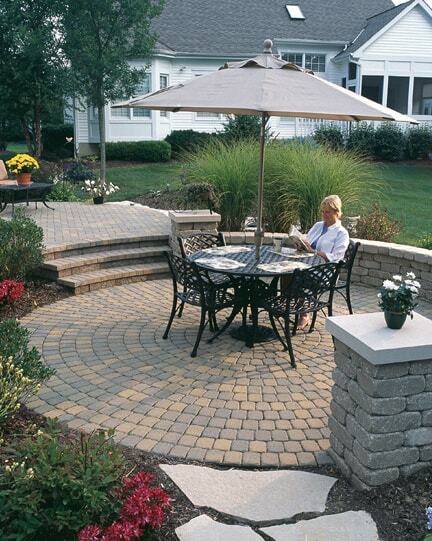 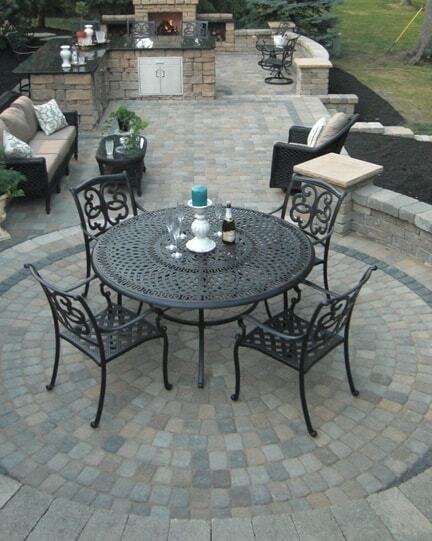 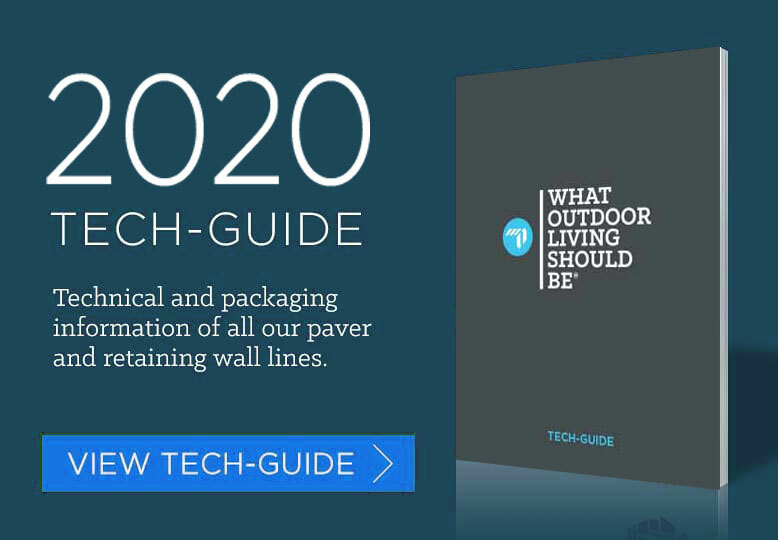 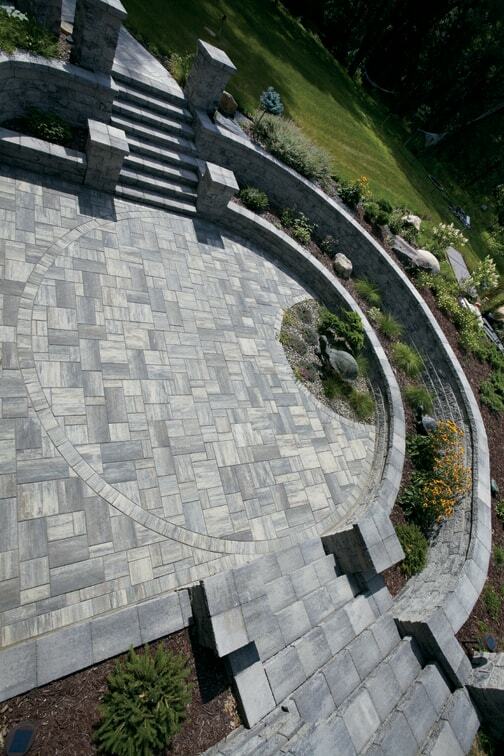 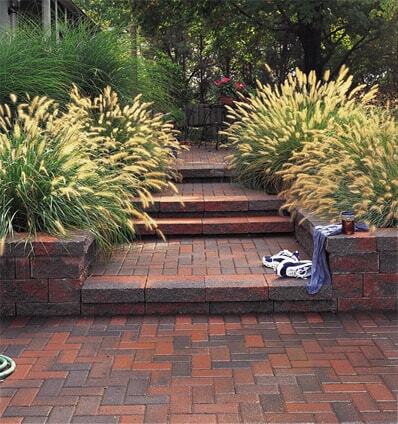 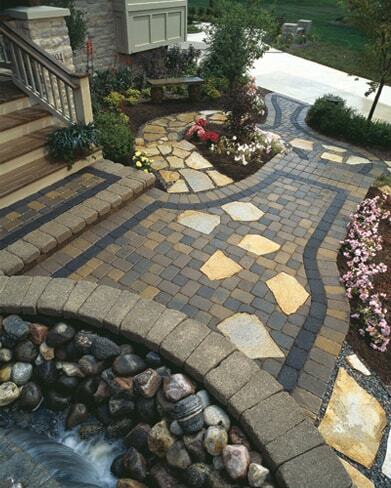 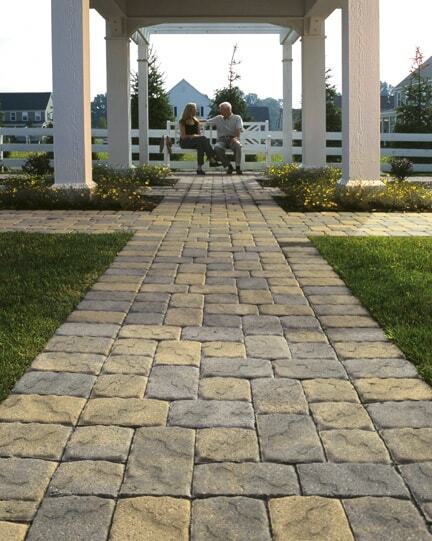 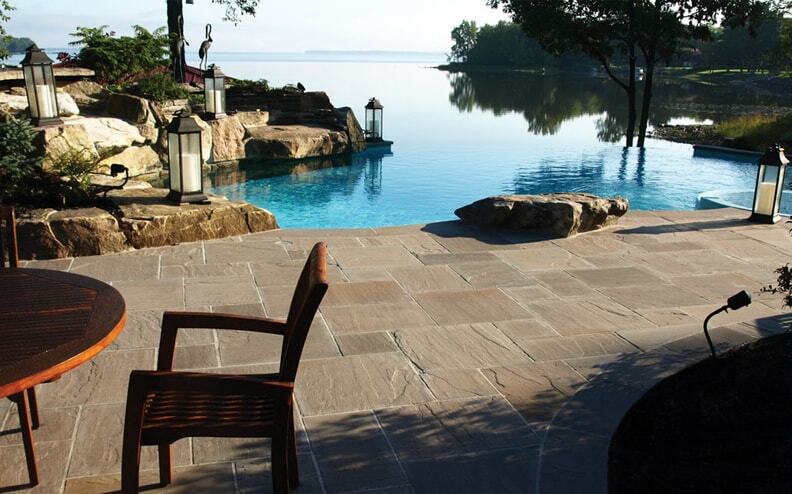 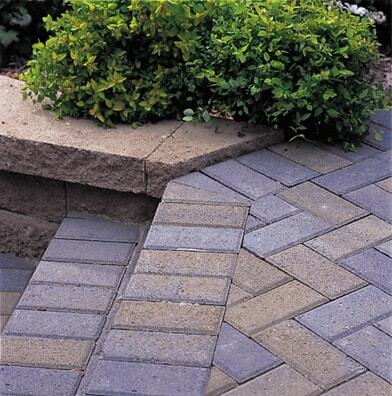 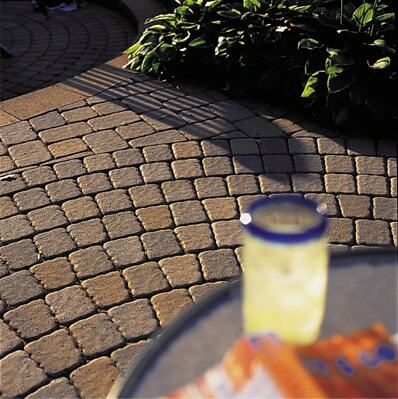 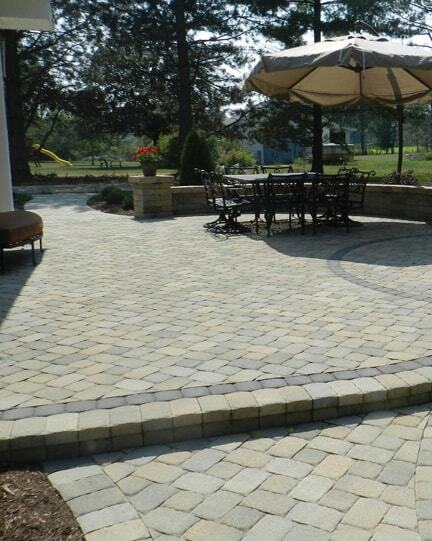 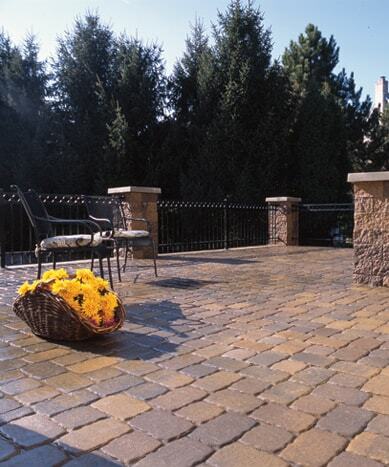 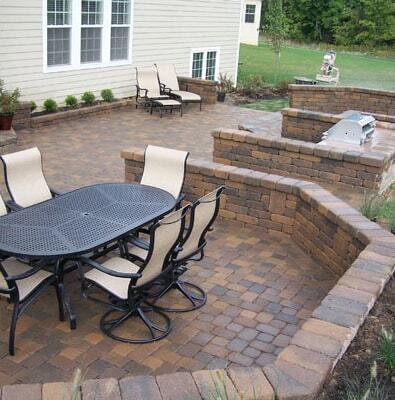 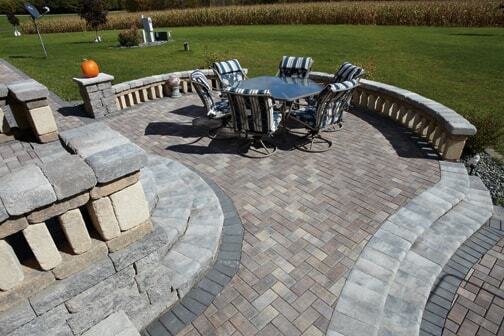 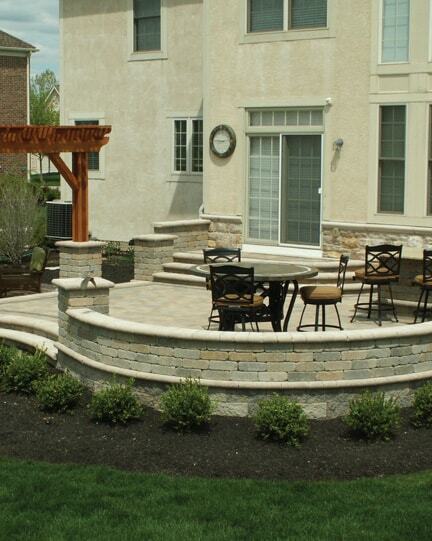 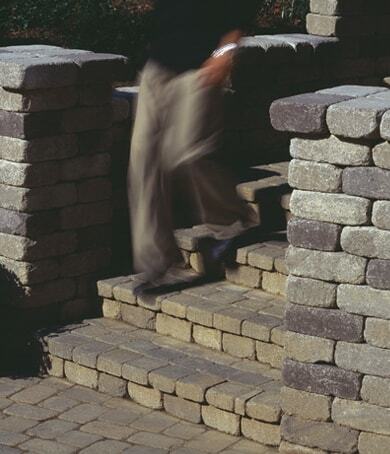 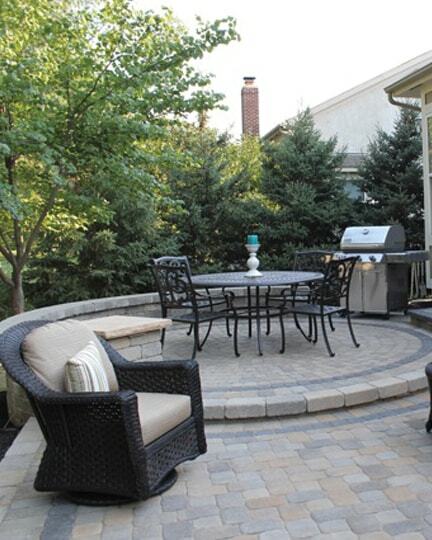 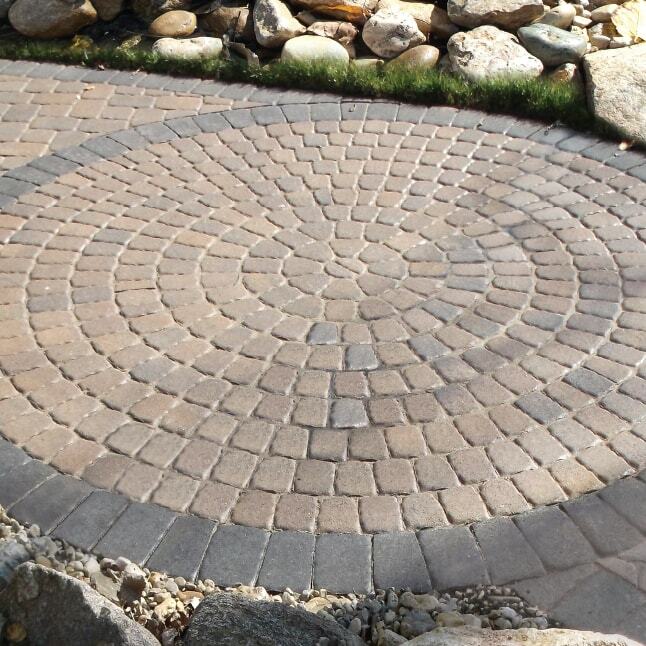 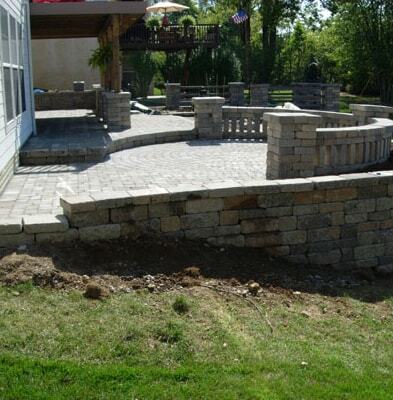 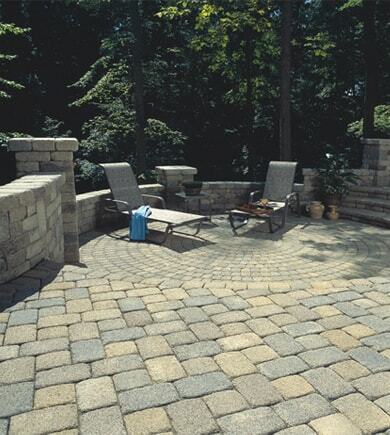 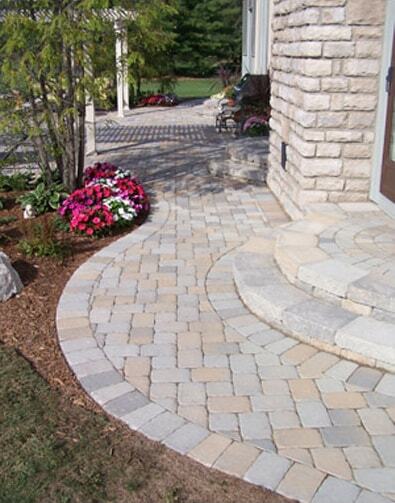 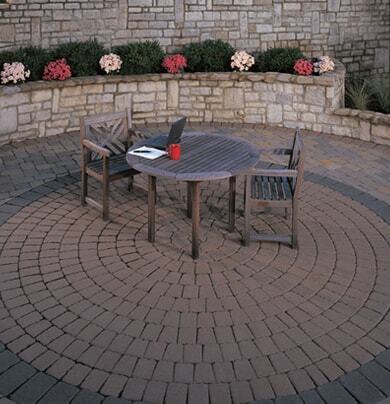 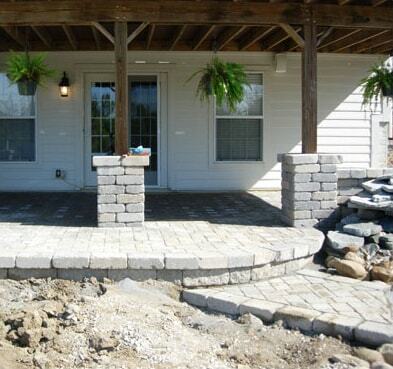 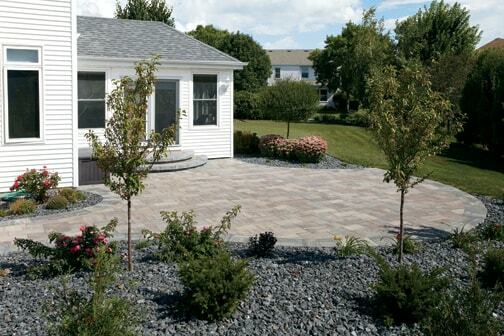 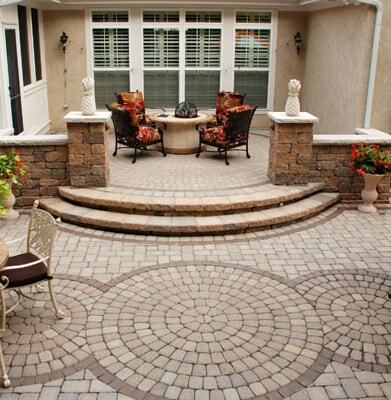 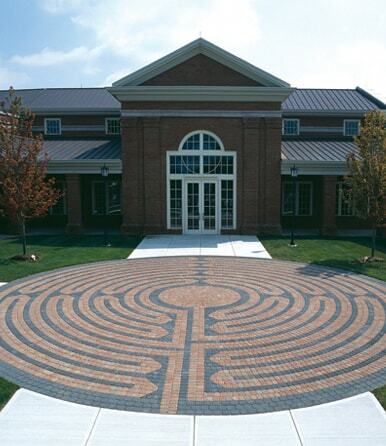 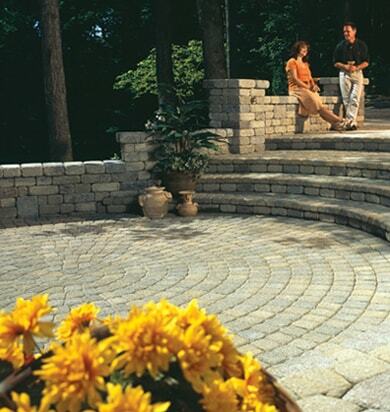 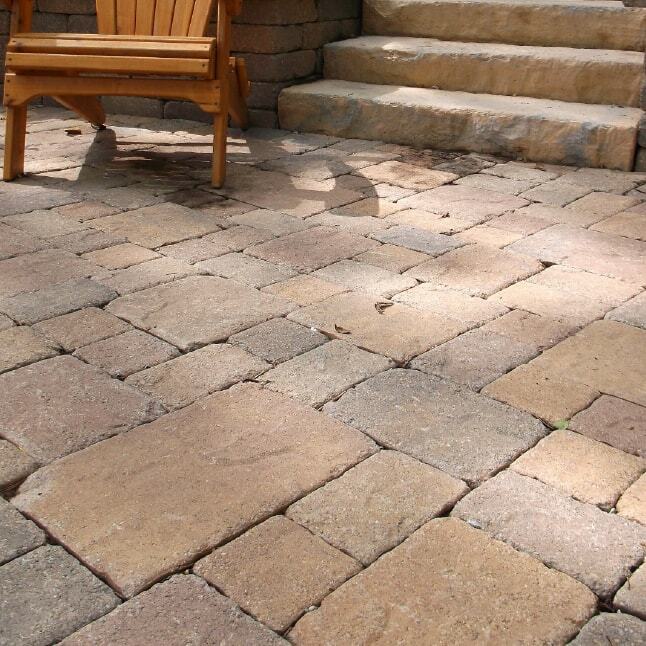 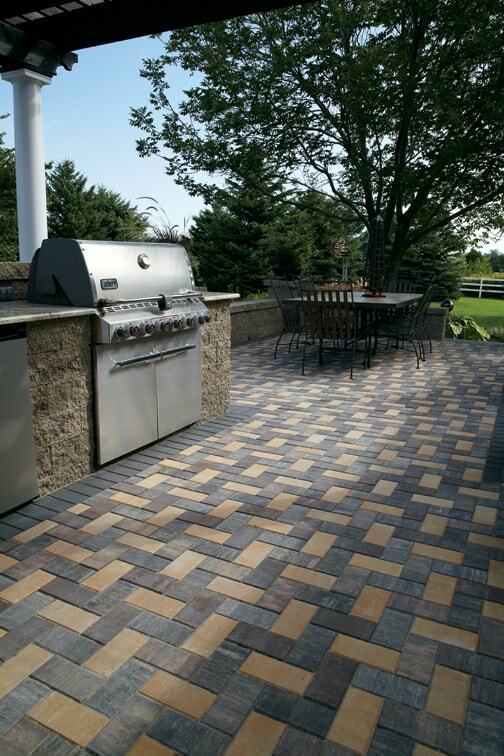 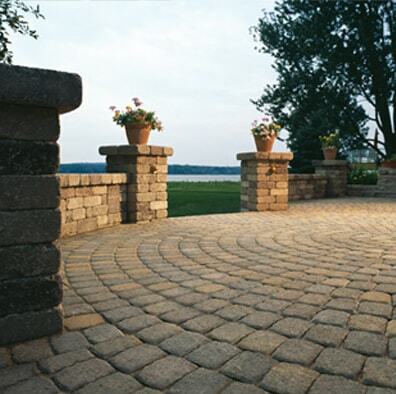 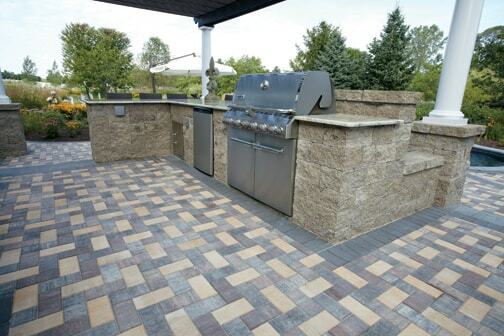 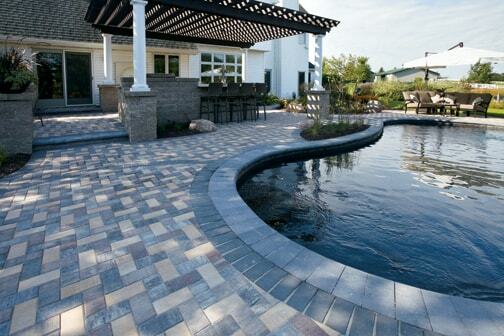 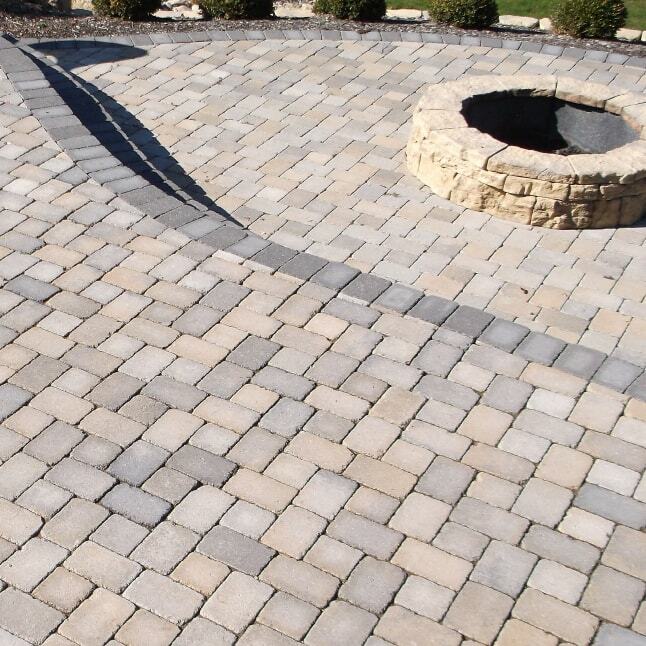 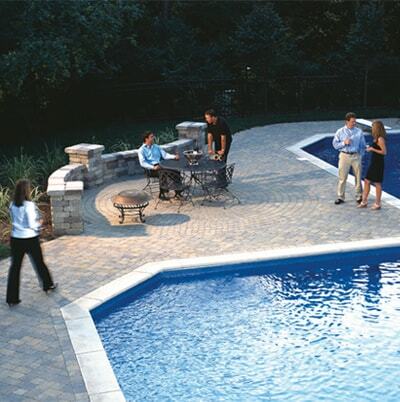 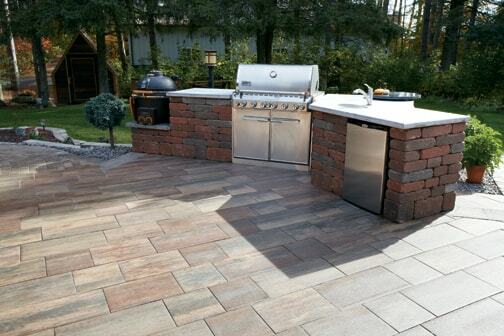 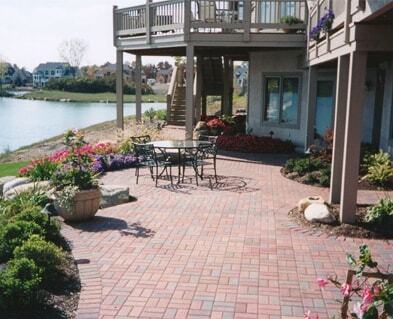 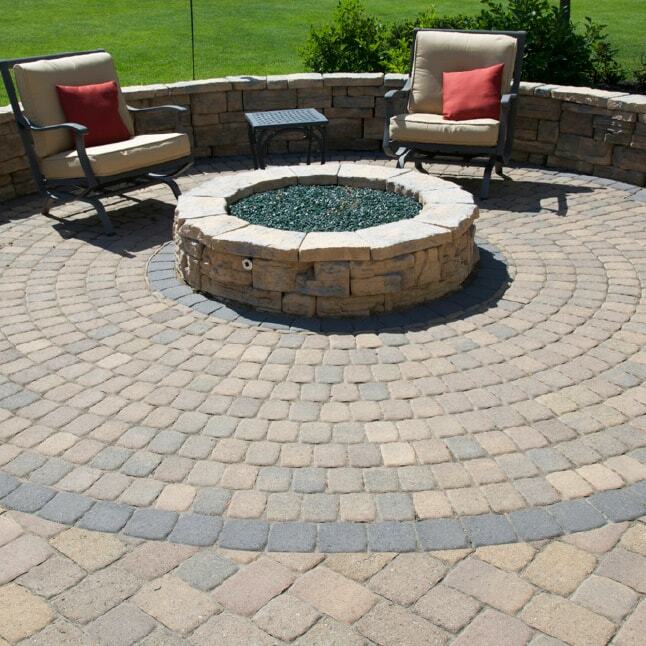 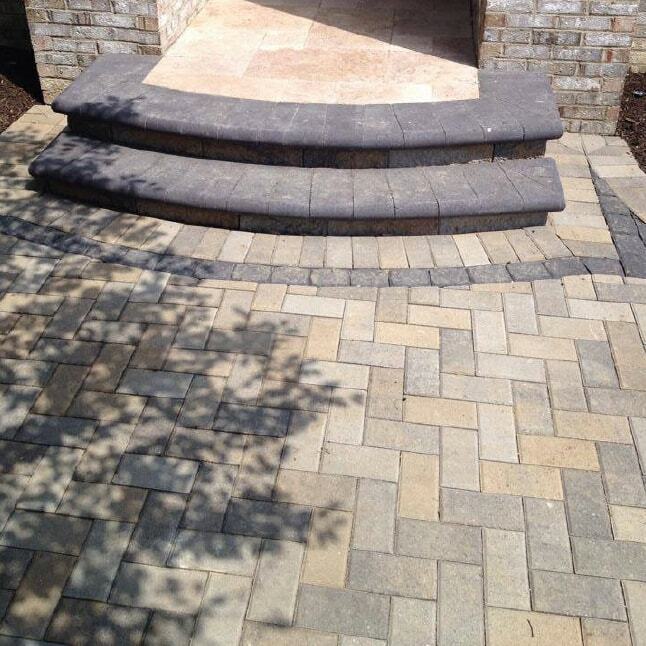 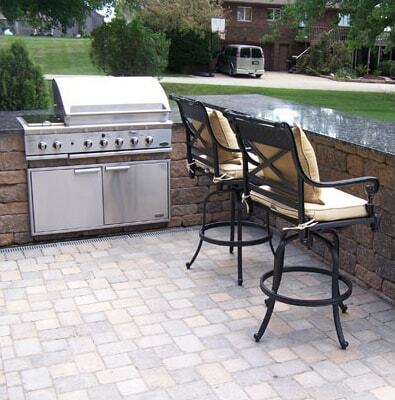 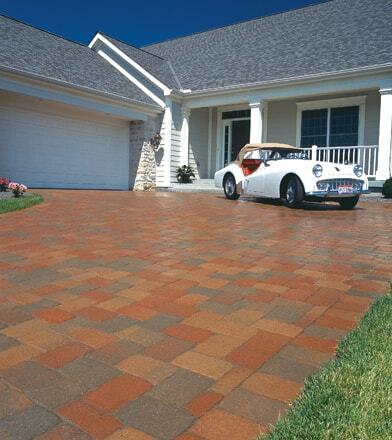 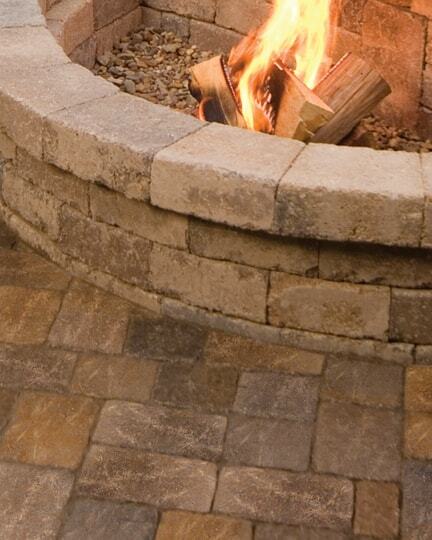 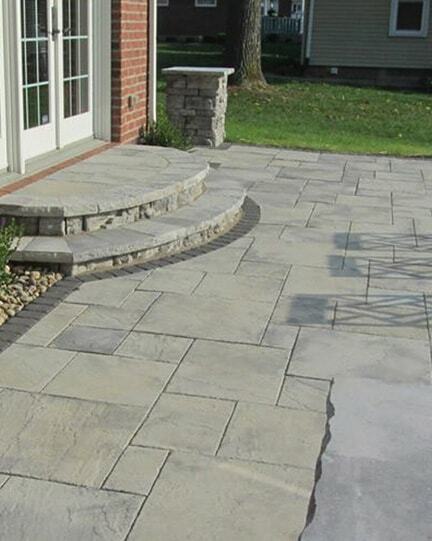 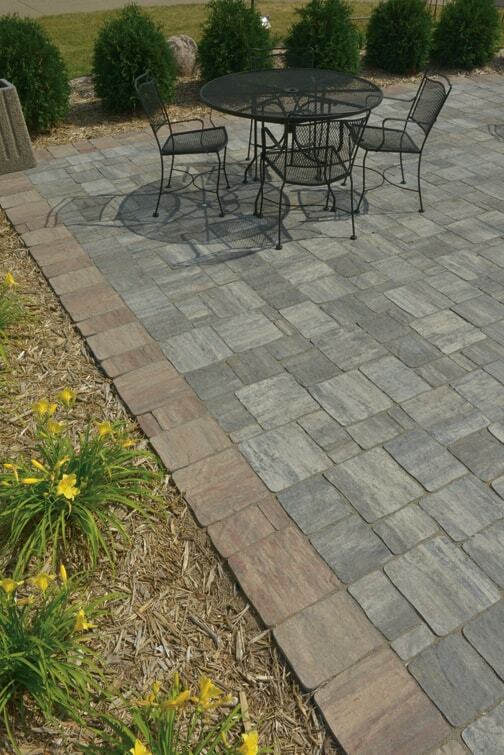 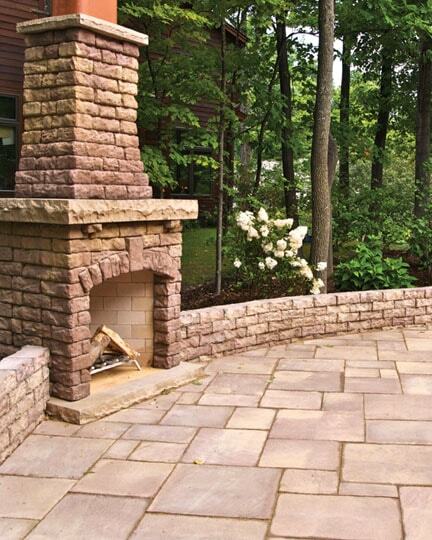 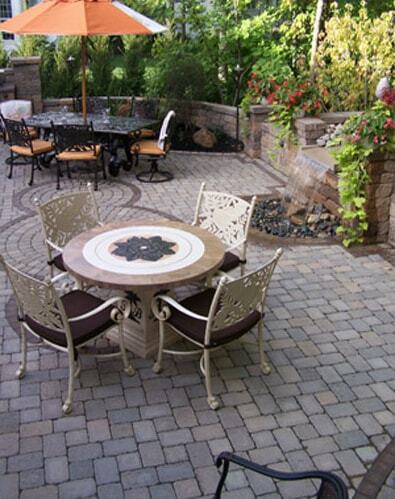 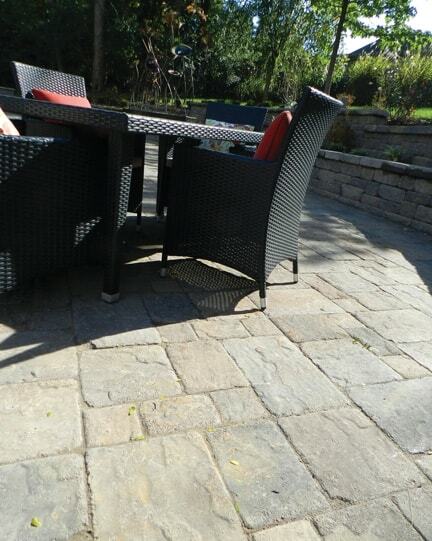 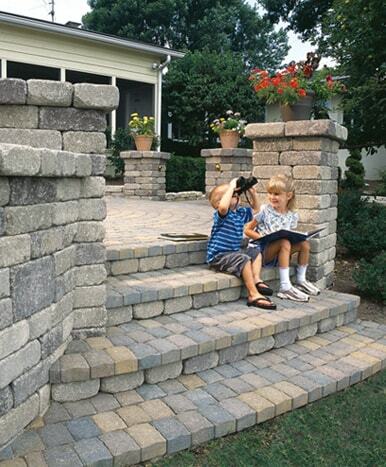 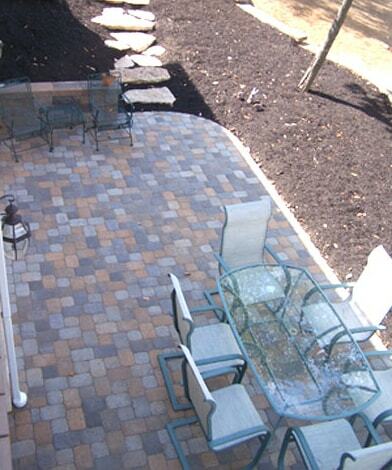 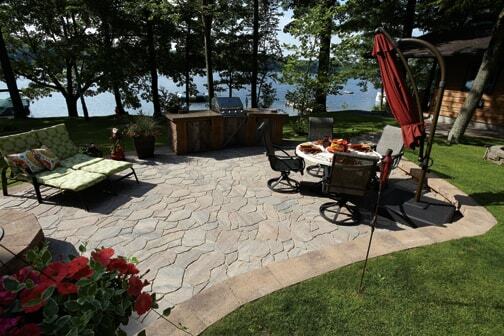 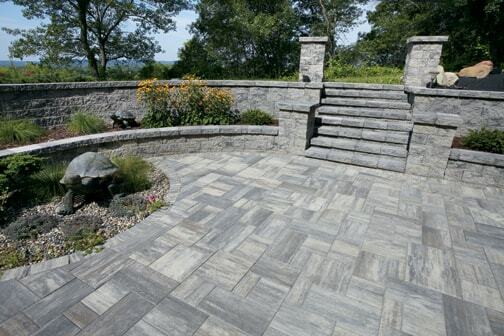 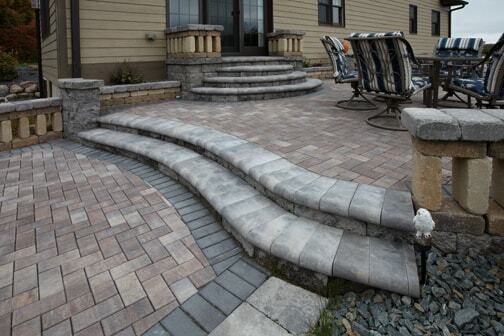 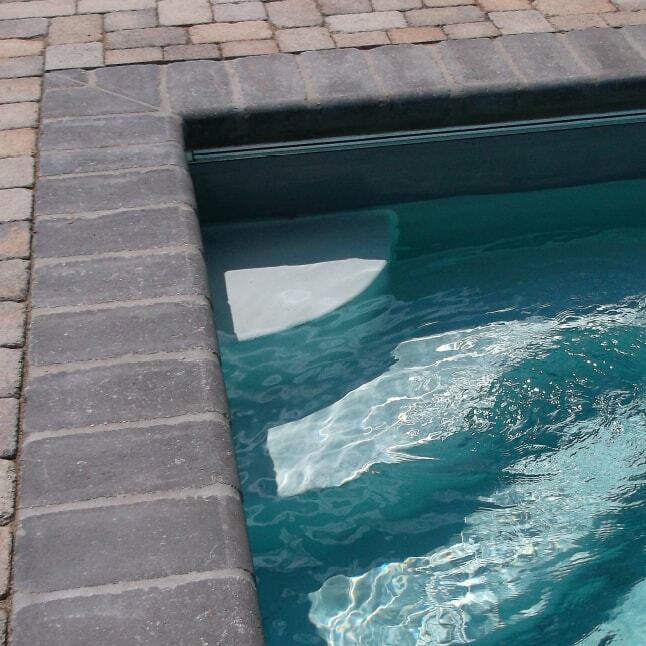 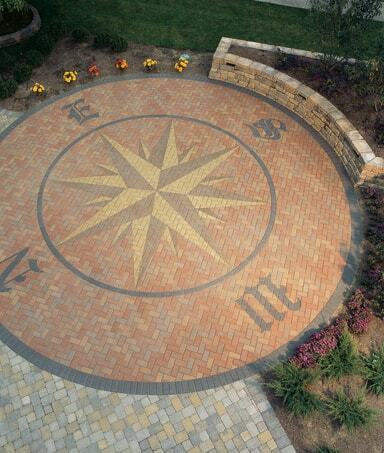 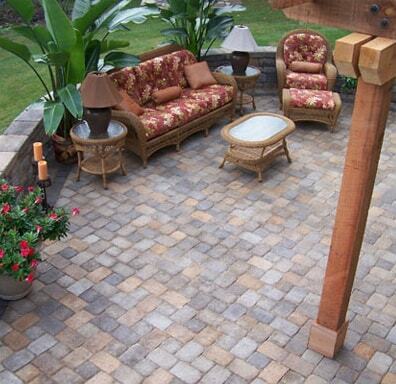 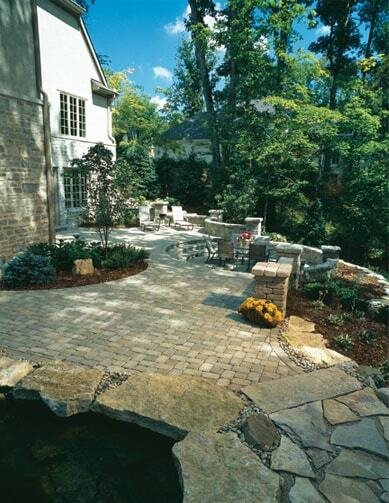 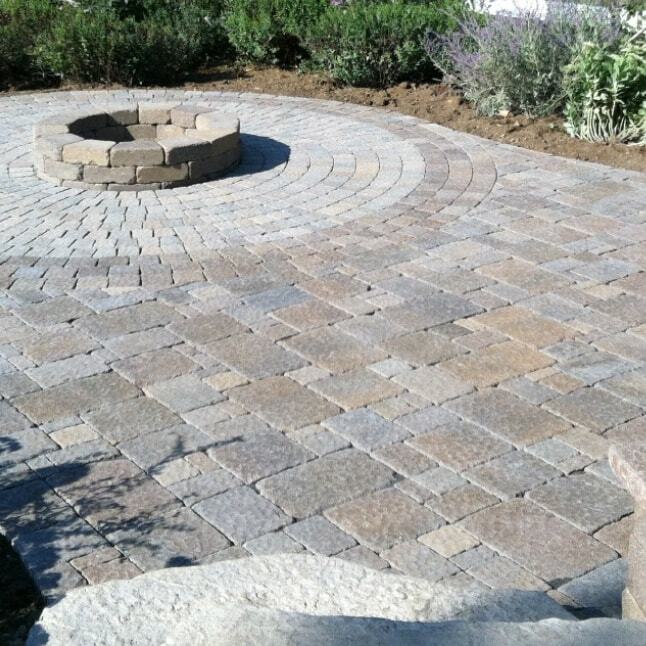 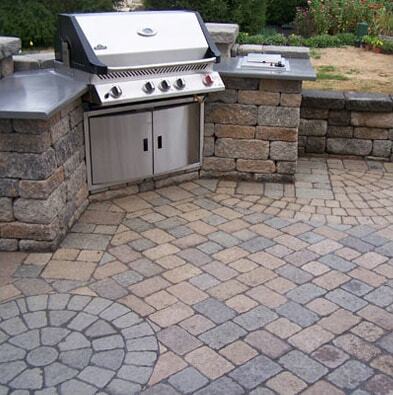 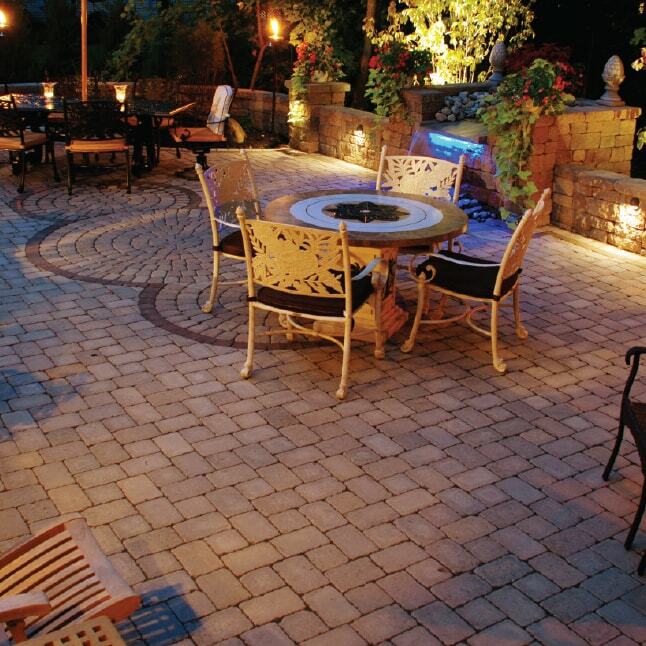 Our paver and retaining wall products can turn any lawn into a stylish entertaining area. 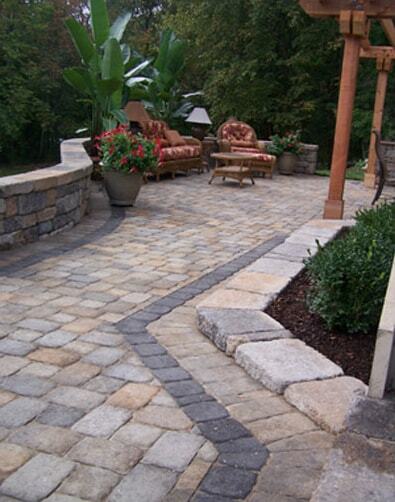 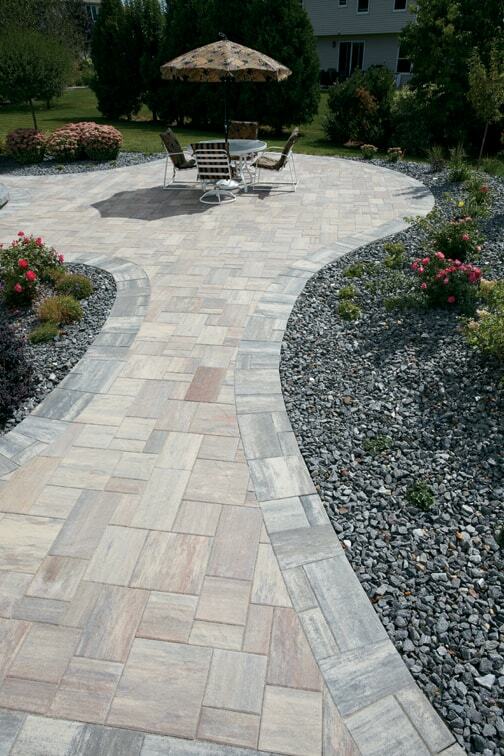 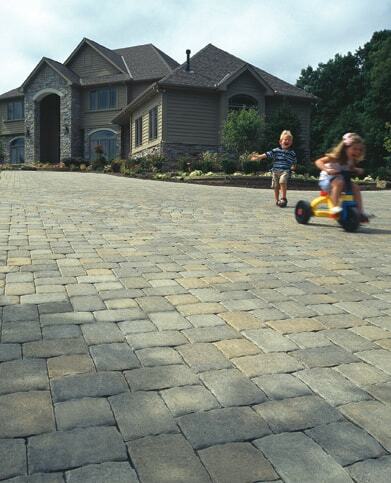 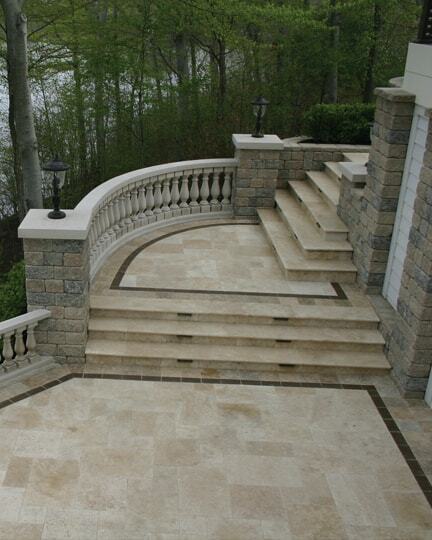 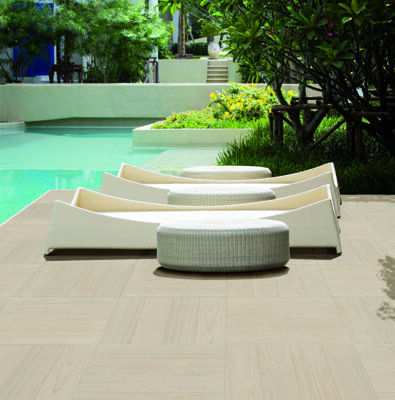 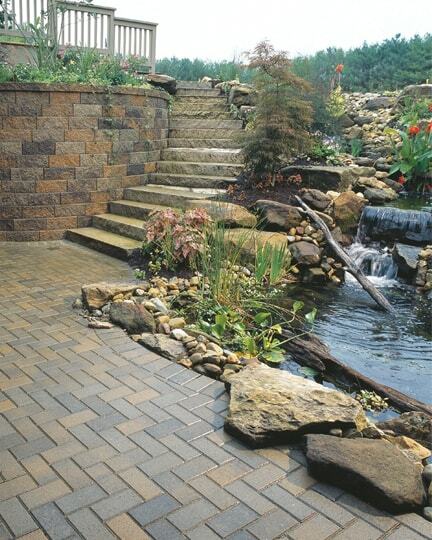 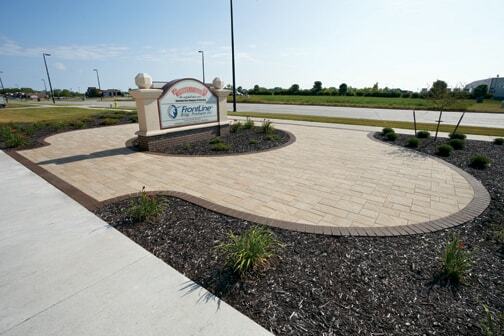 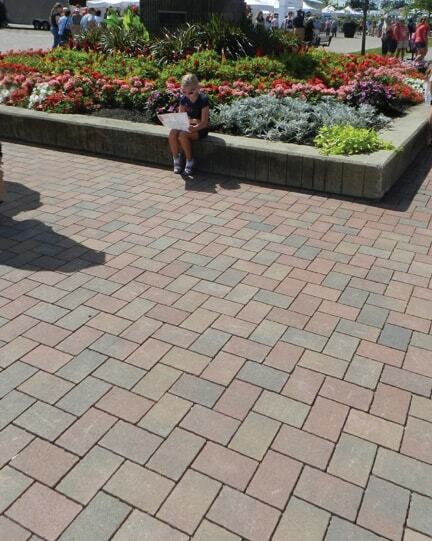 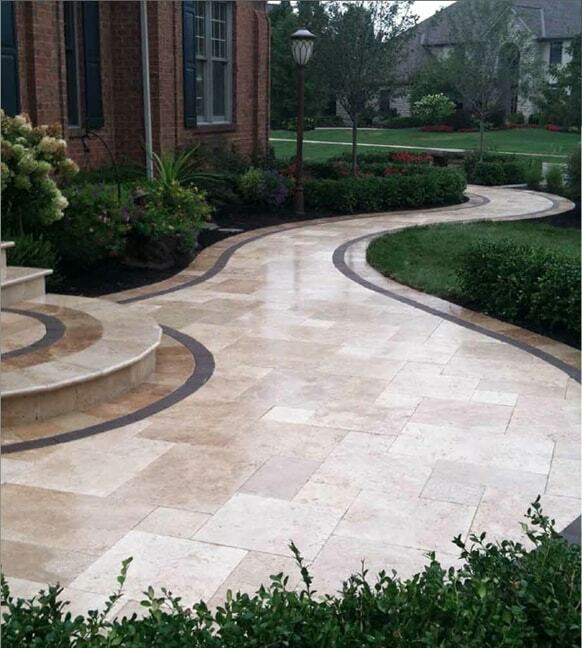 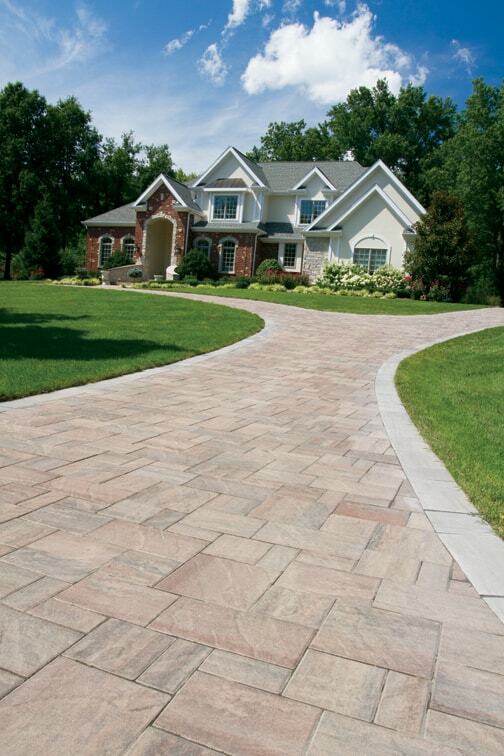 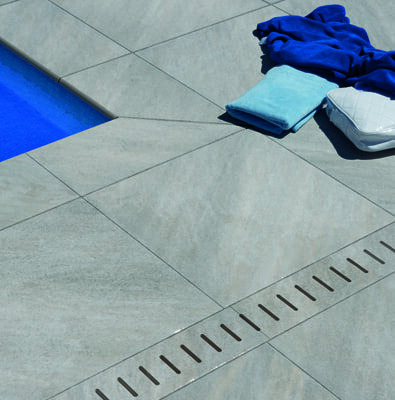 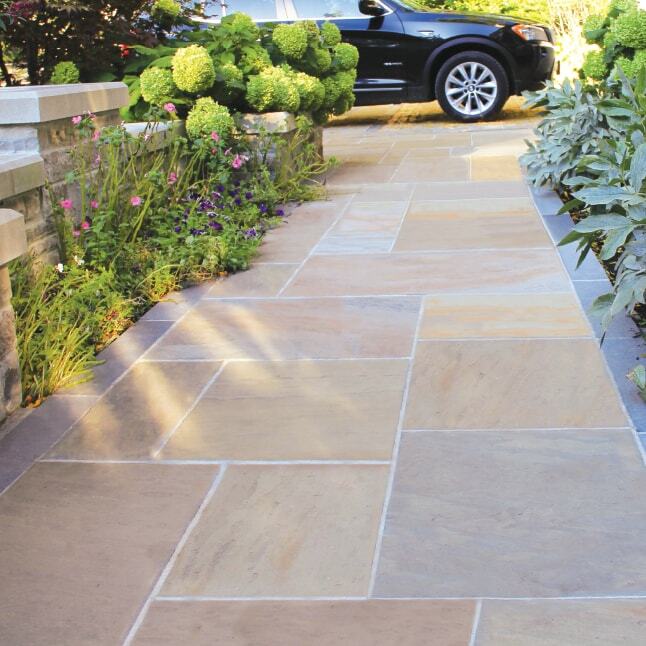 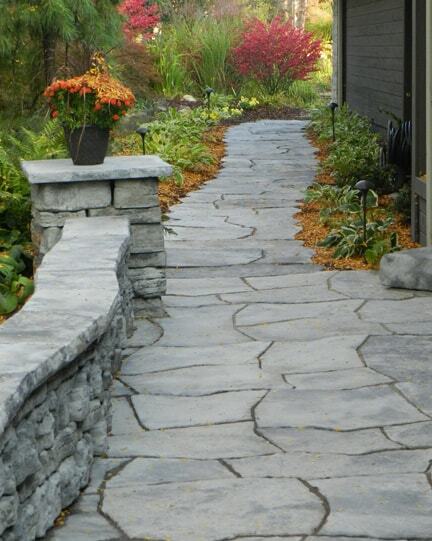 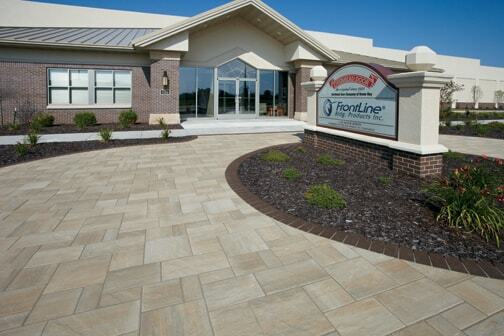 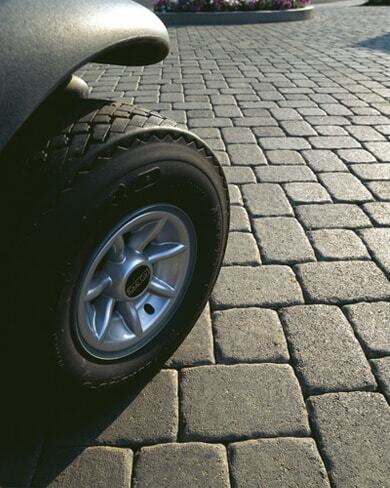 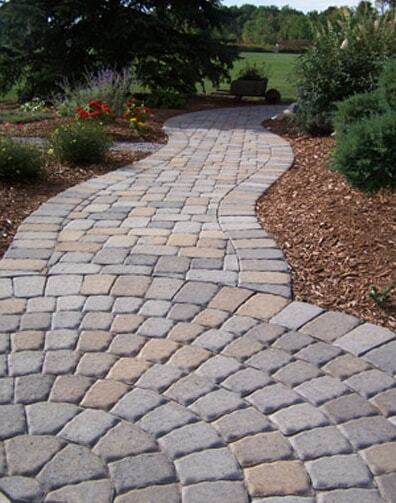 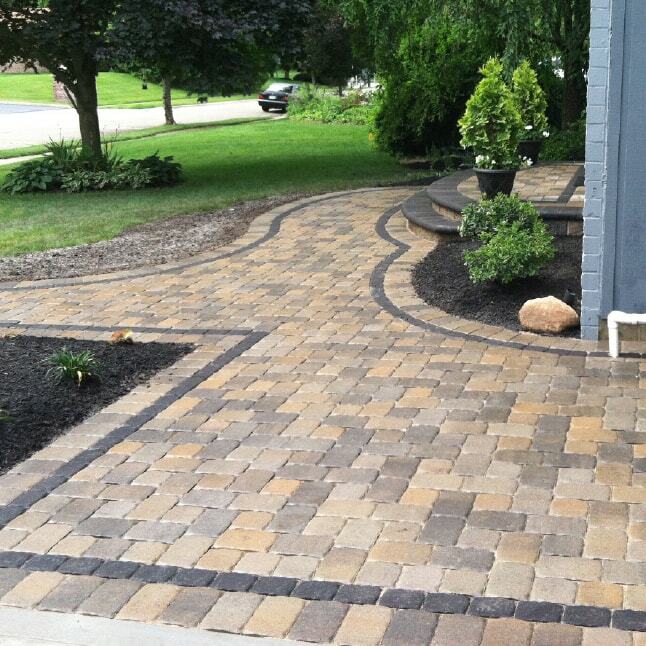 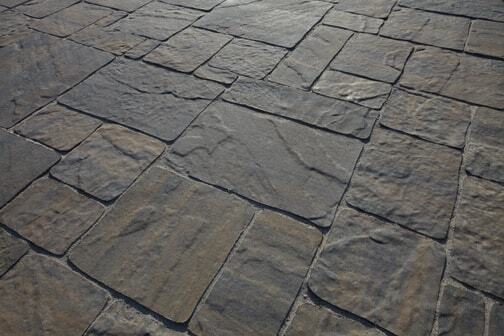 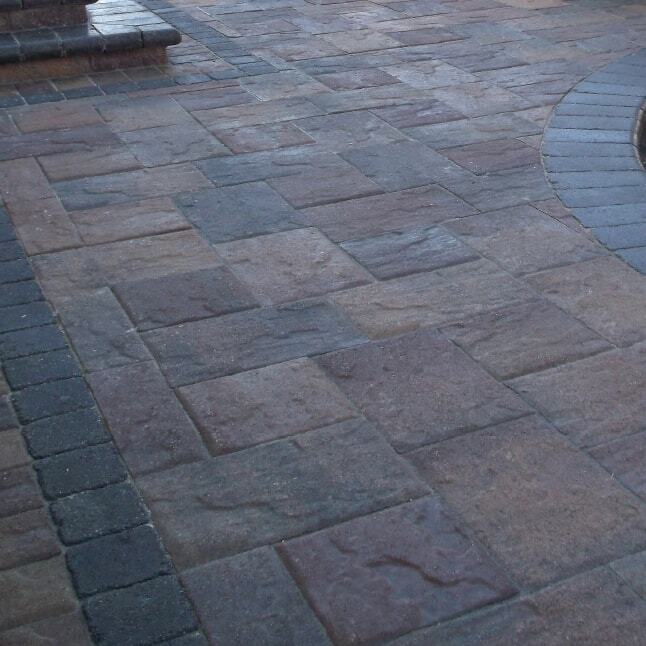 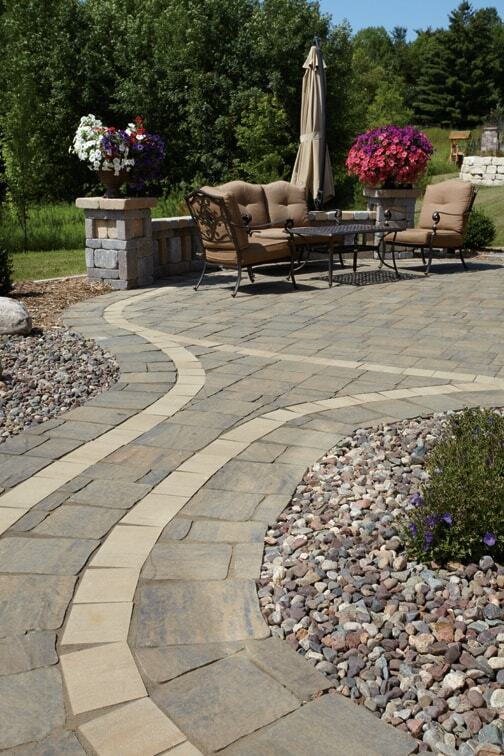 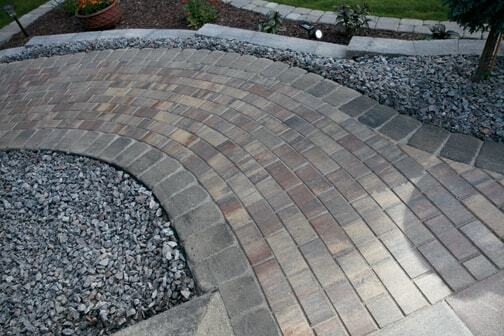 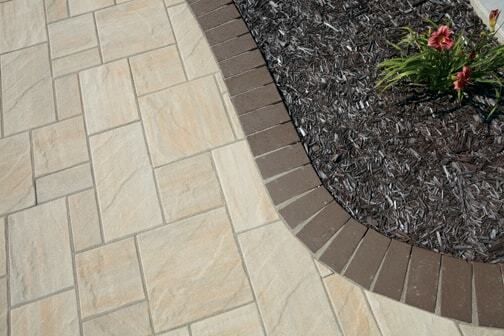 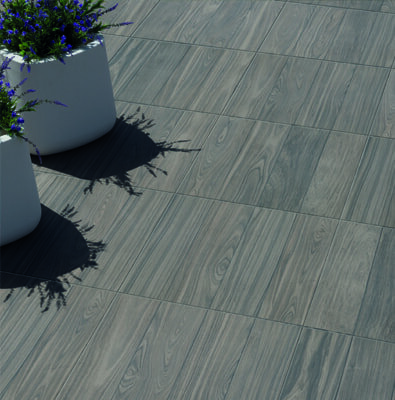 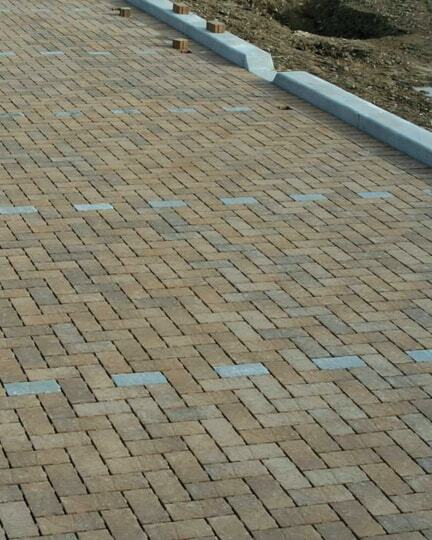 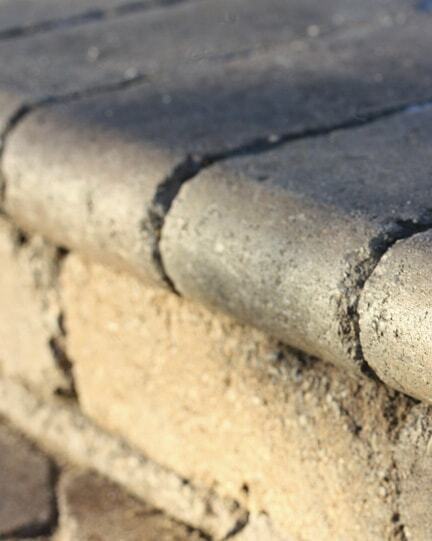 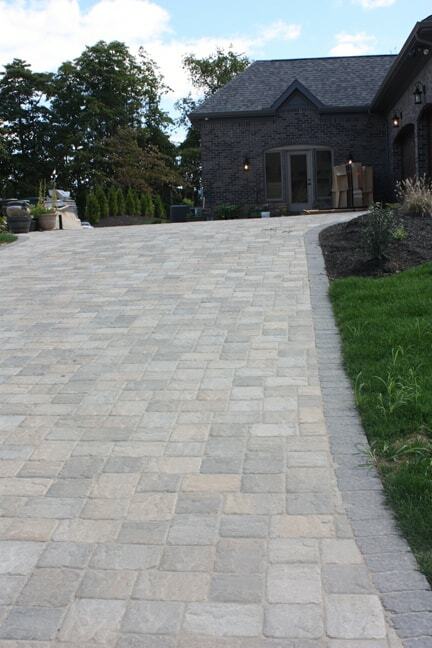 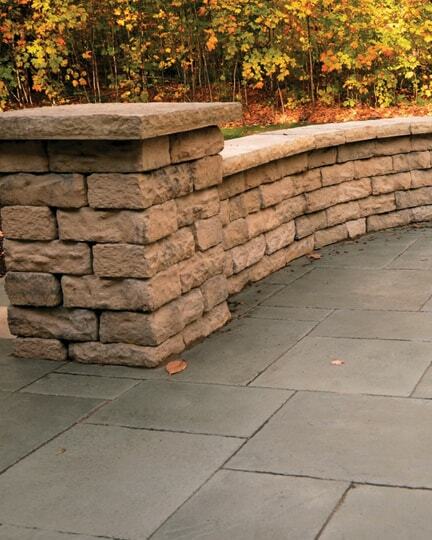 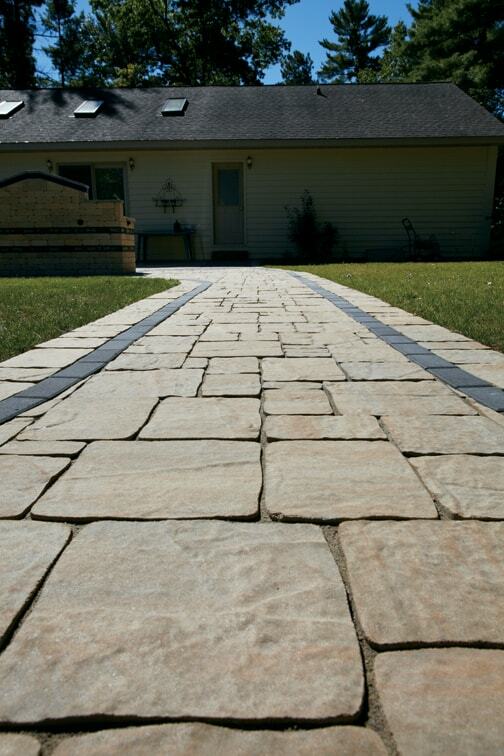 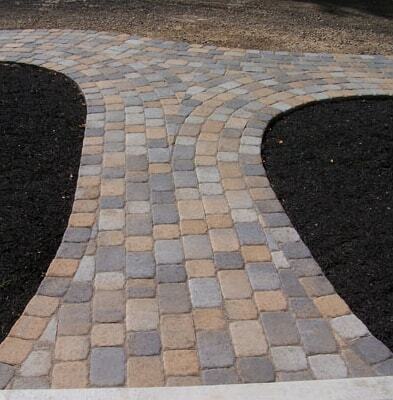 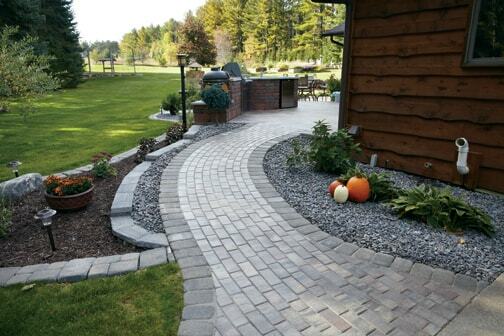 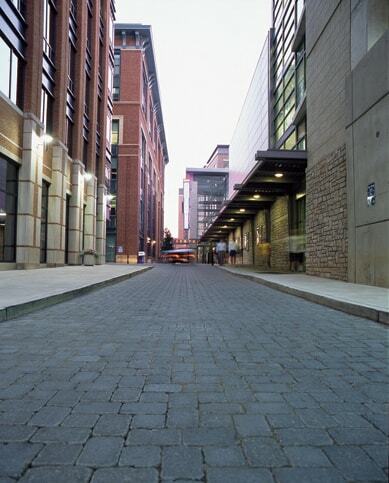 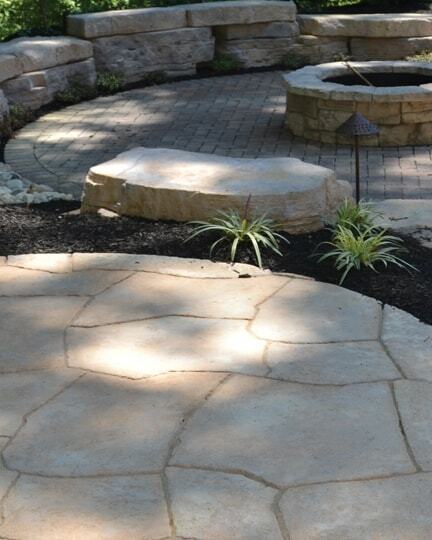 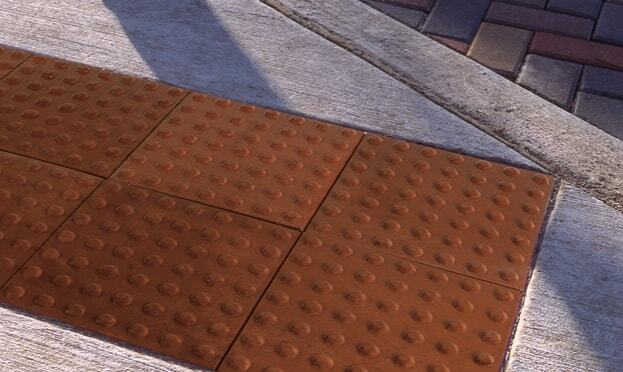 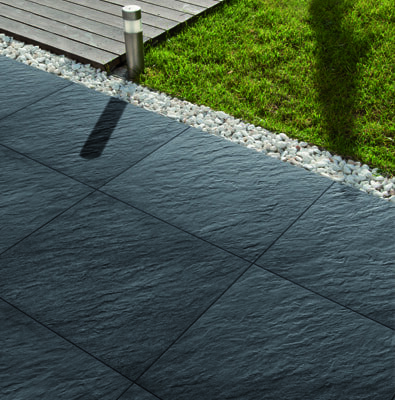 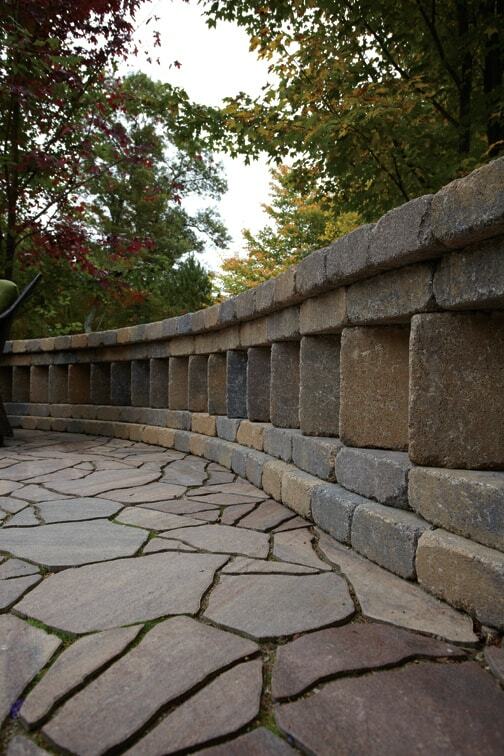 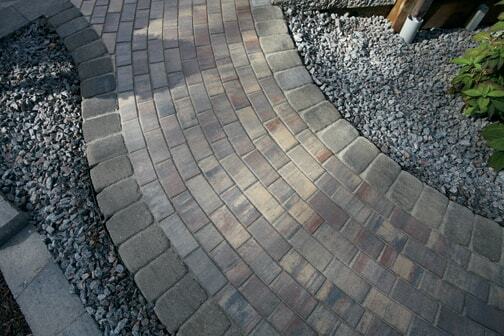 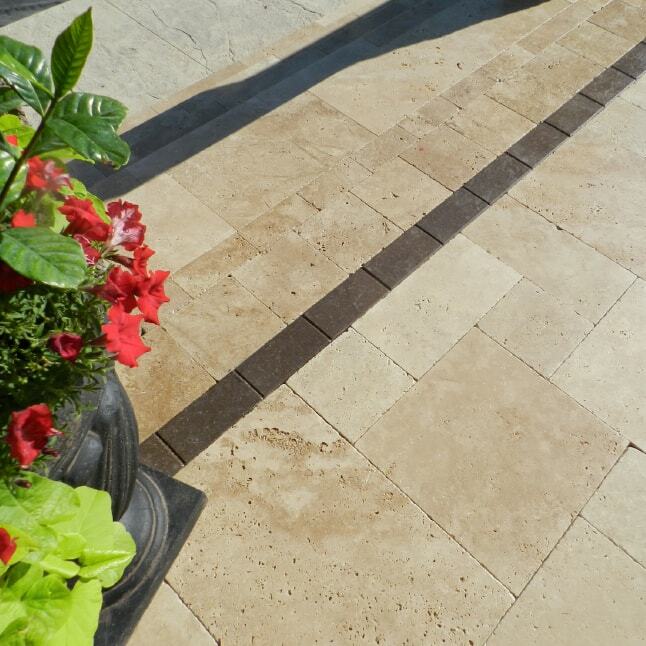 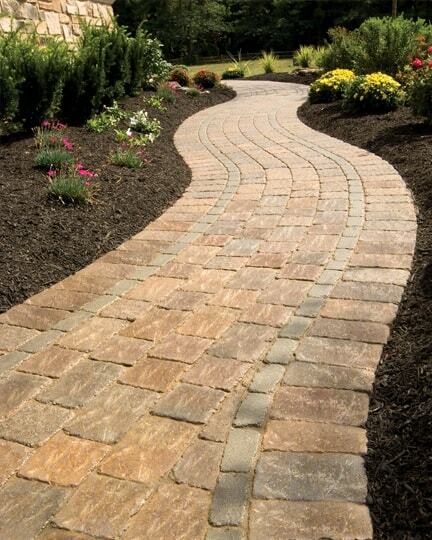 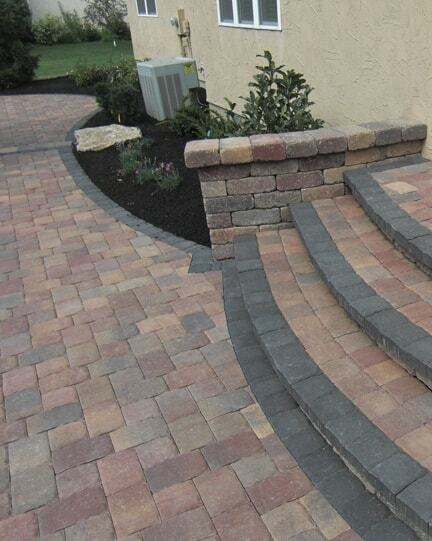 We are proud to offer such quality lines such as Rosetta Hardscapes and Versa-Lok Retaining Walls.